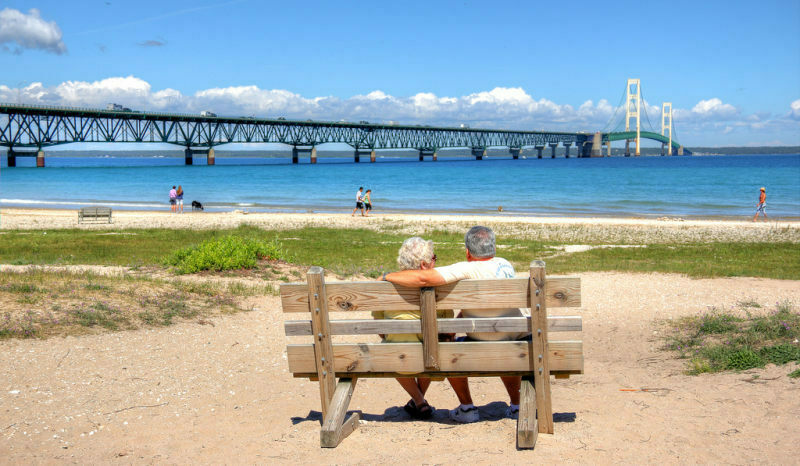 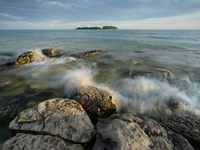 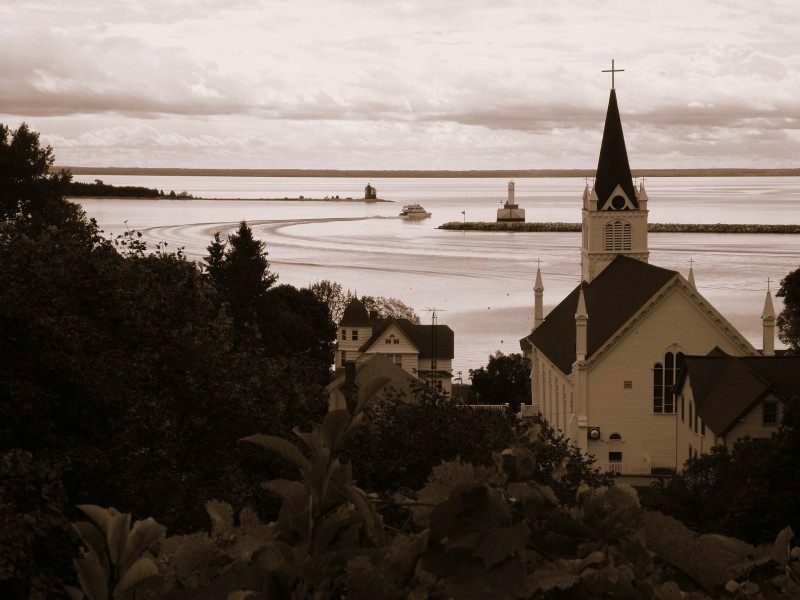 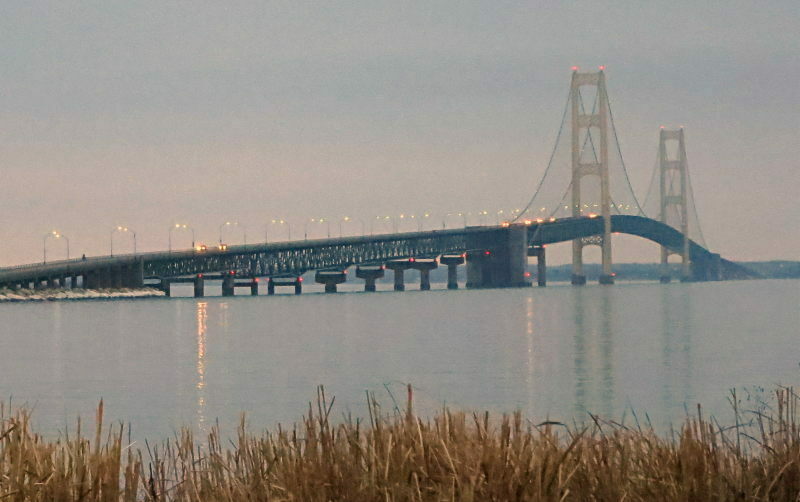 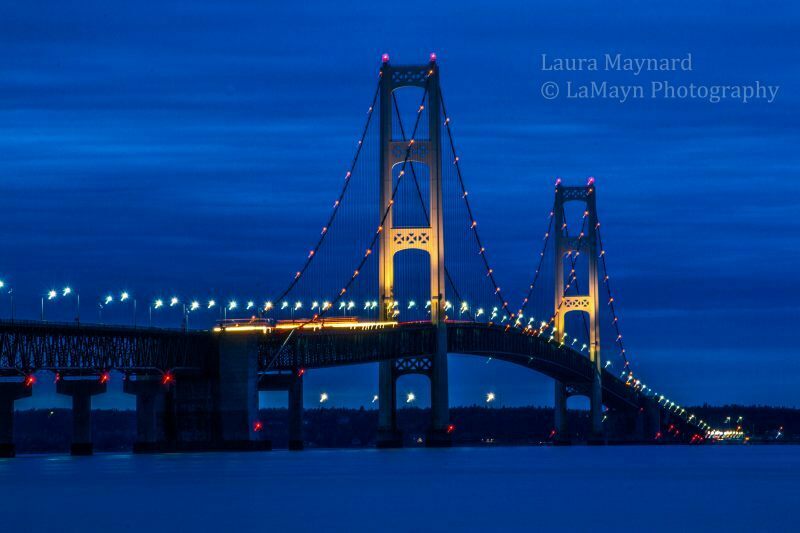 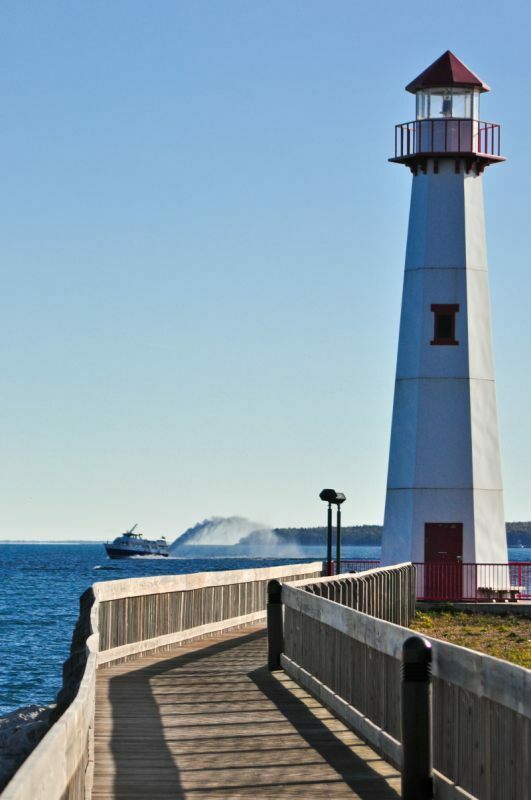 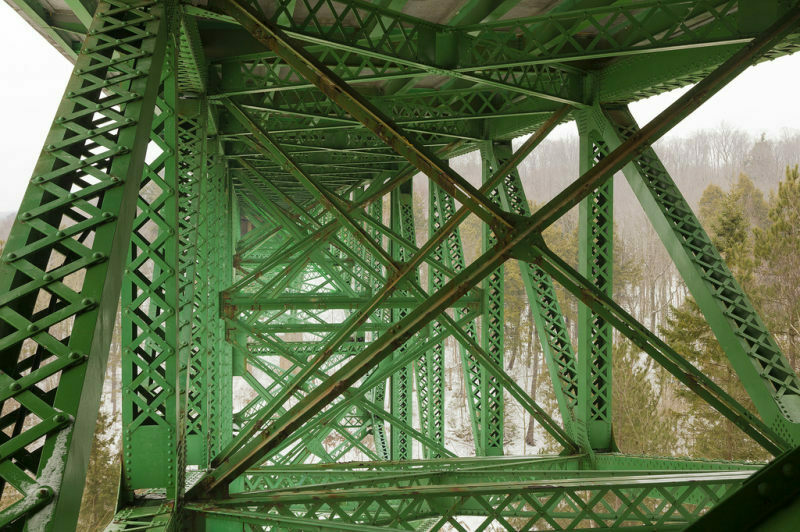 When you arrive in St. Ignace, whether as an individual, with your family or a group — adventure, history and festivals await you in every direction. 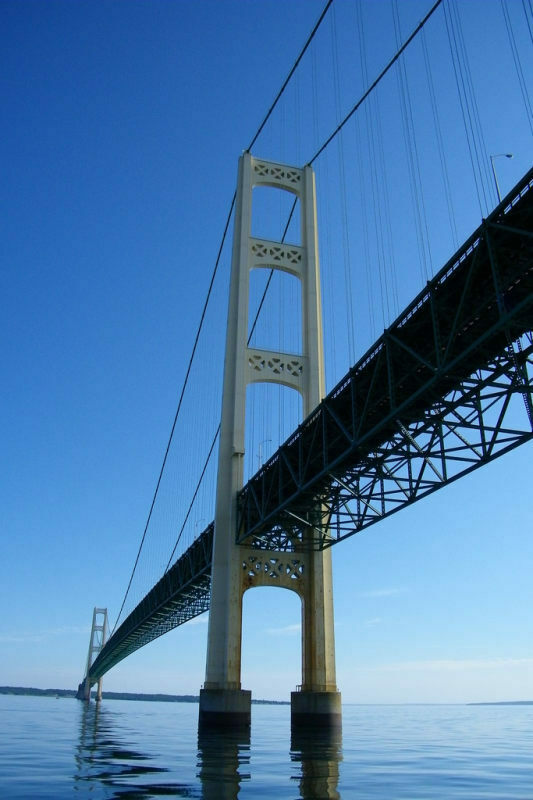 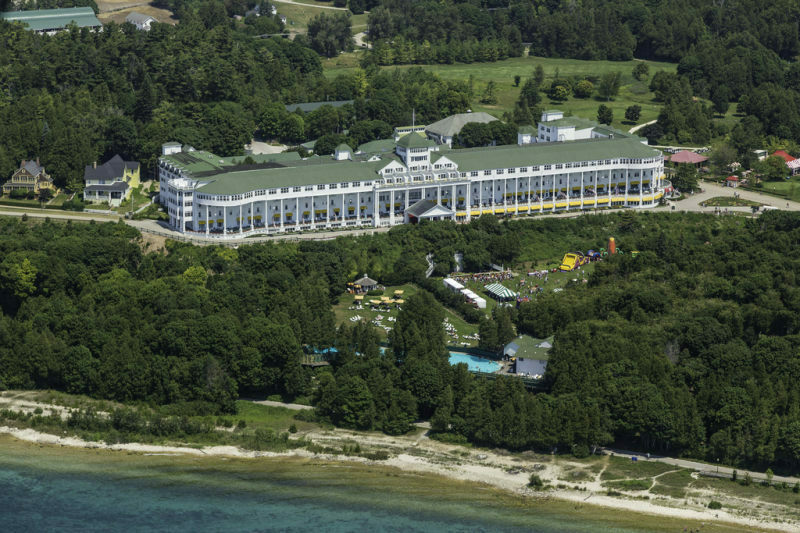 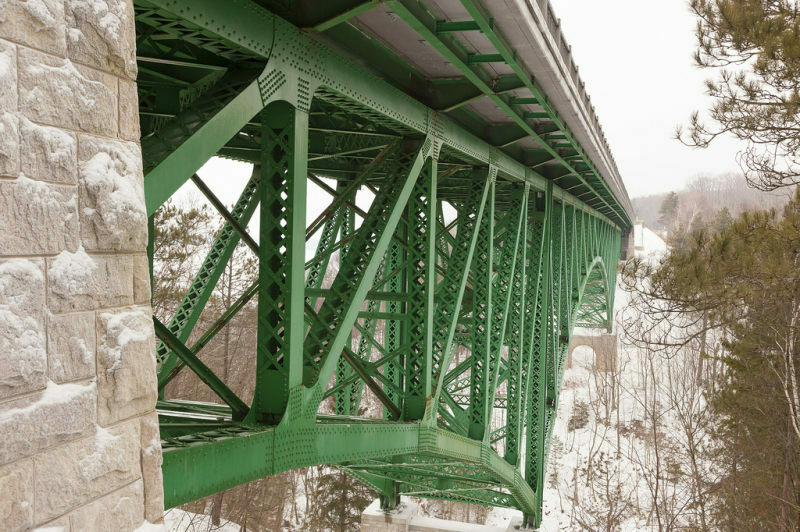 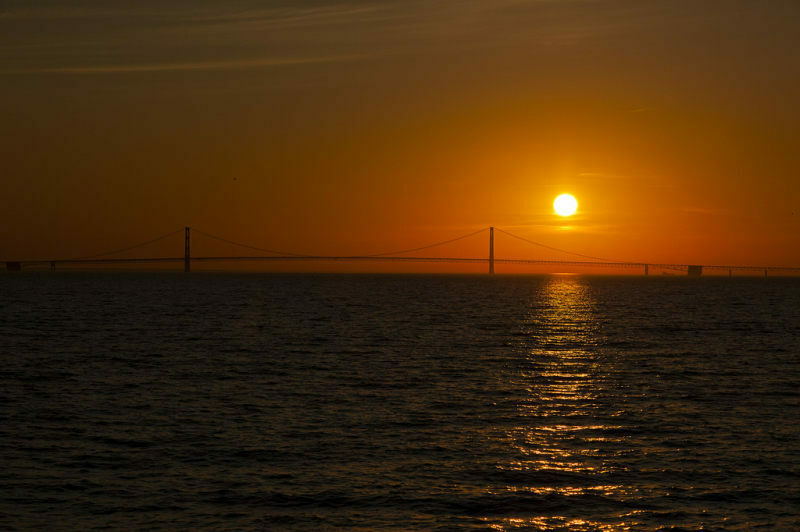 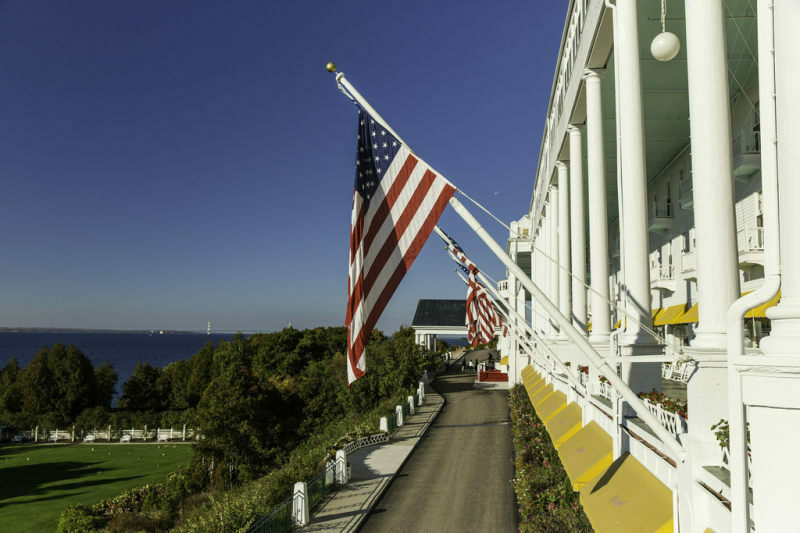 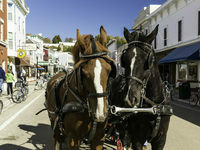 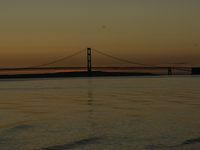 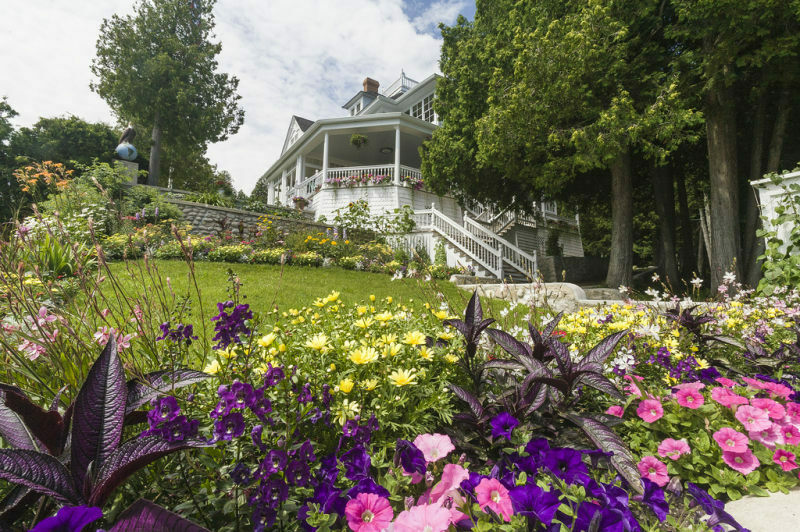 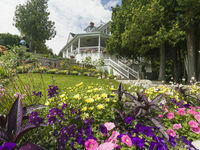 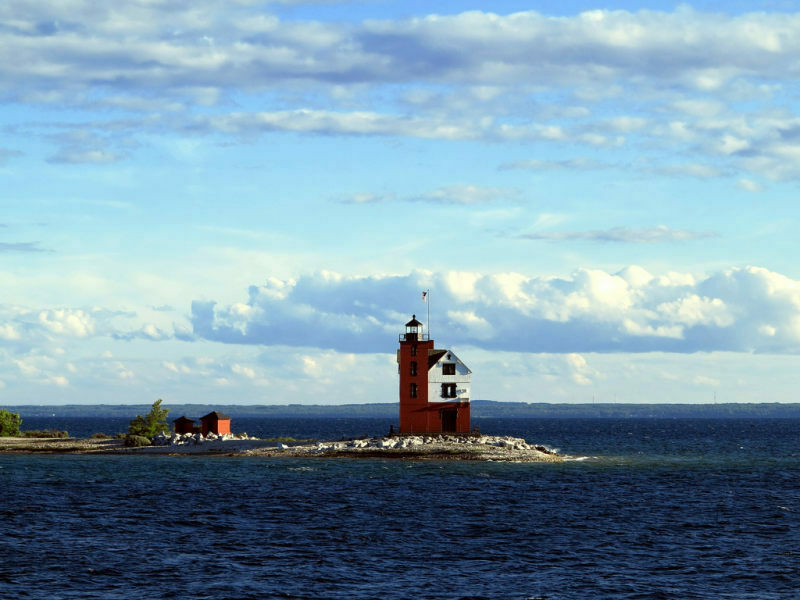 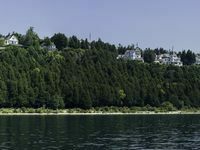 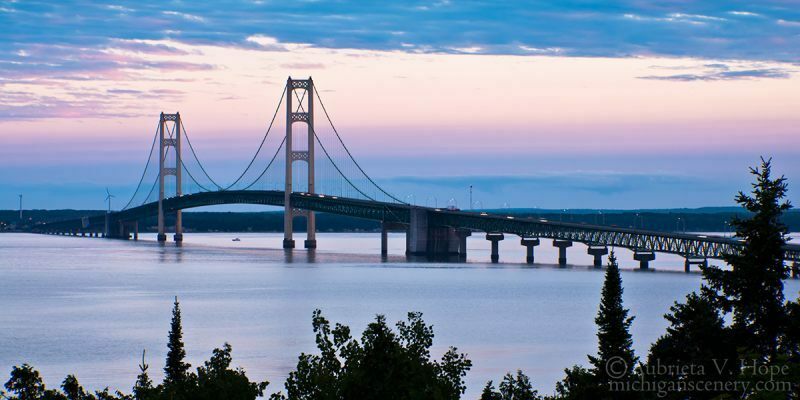 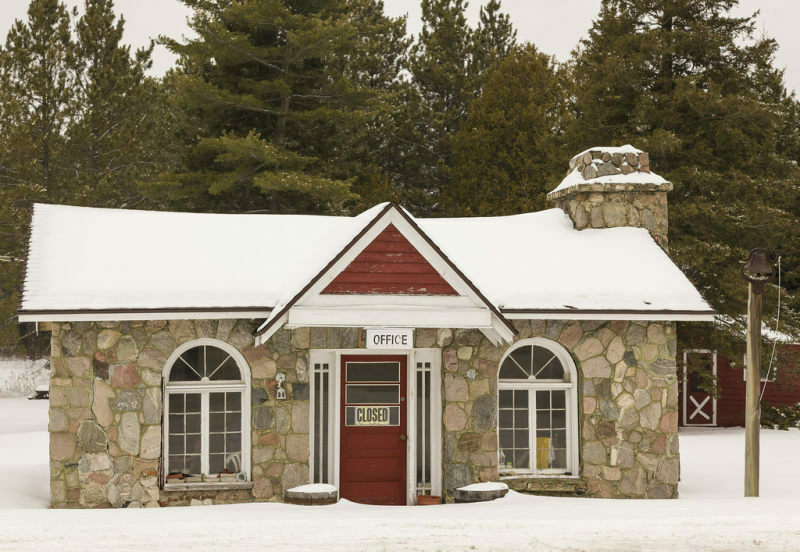 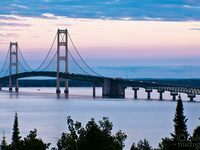 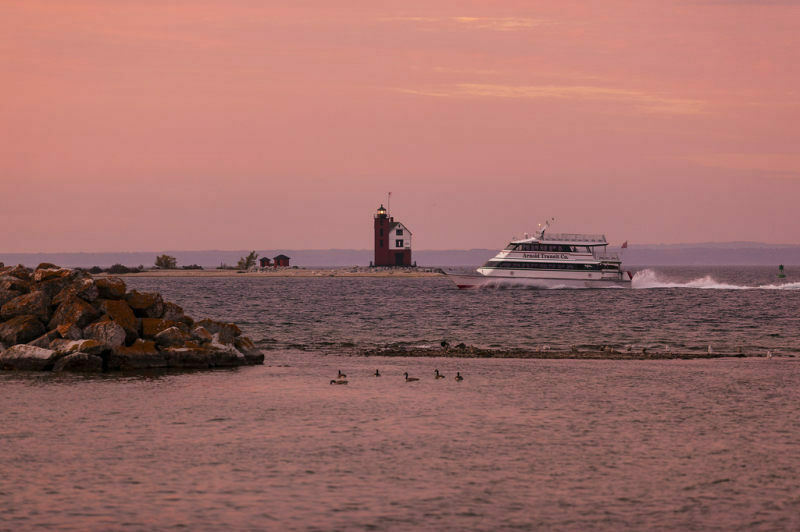 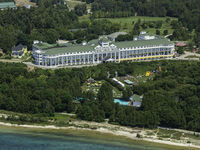 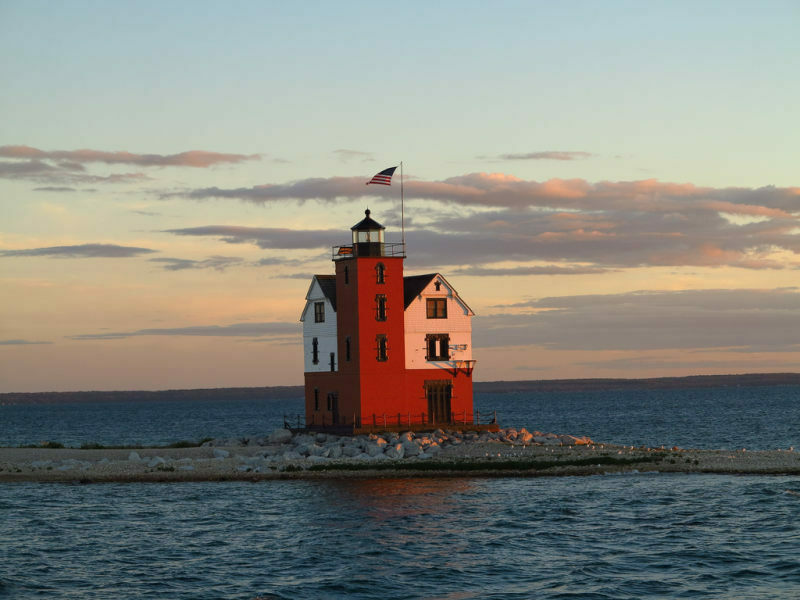 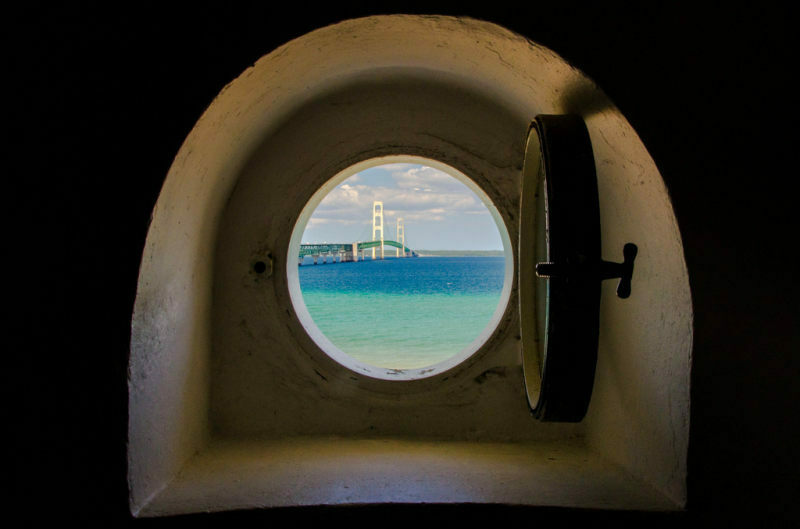 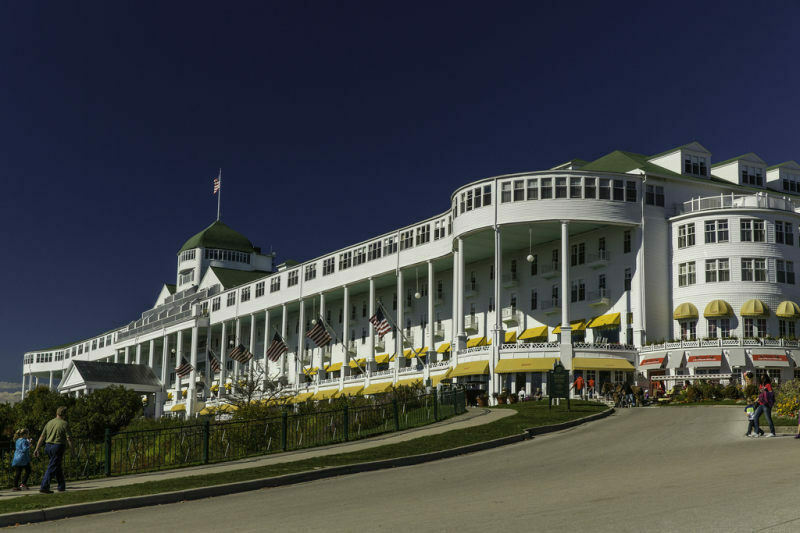 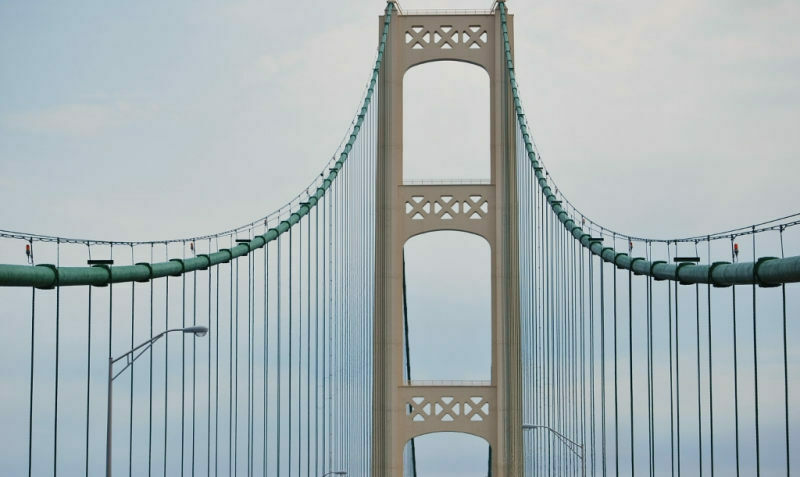 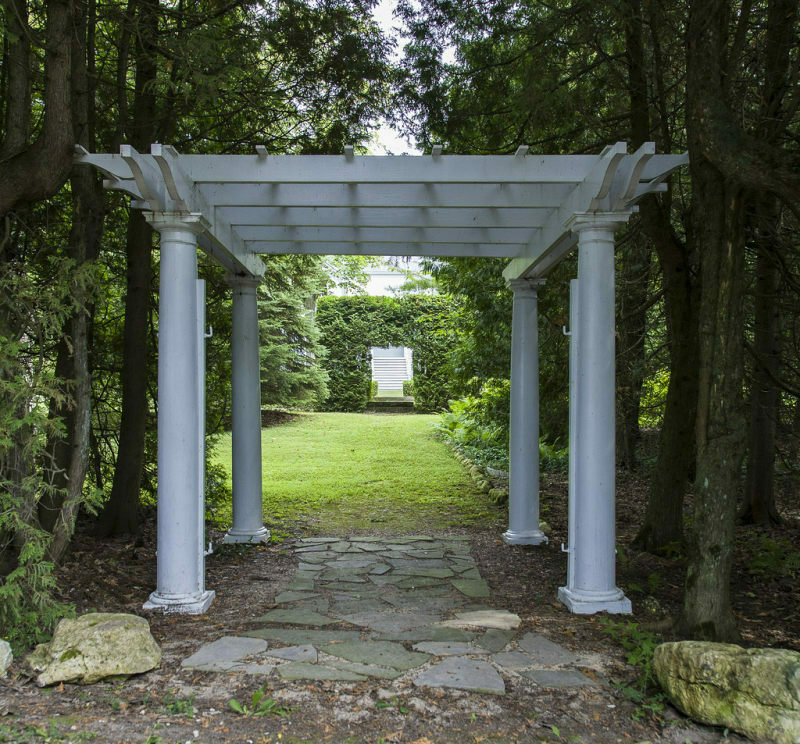 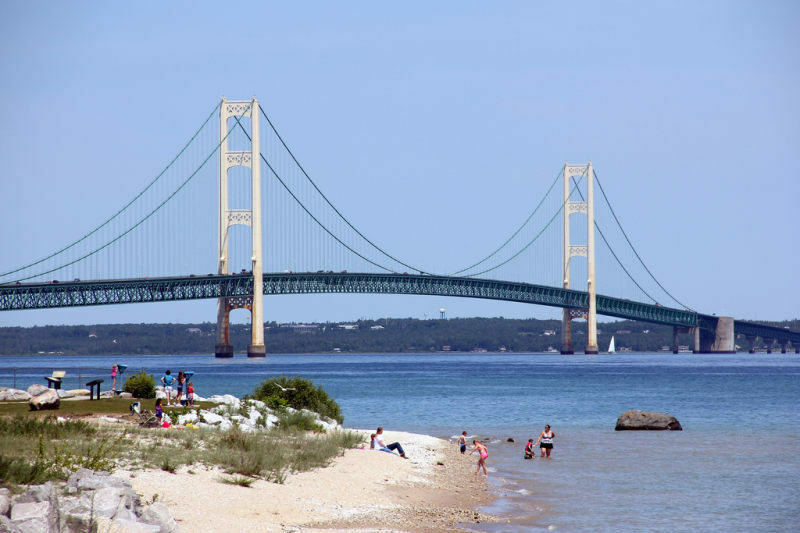 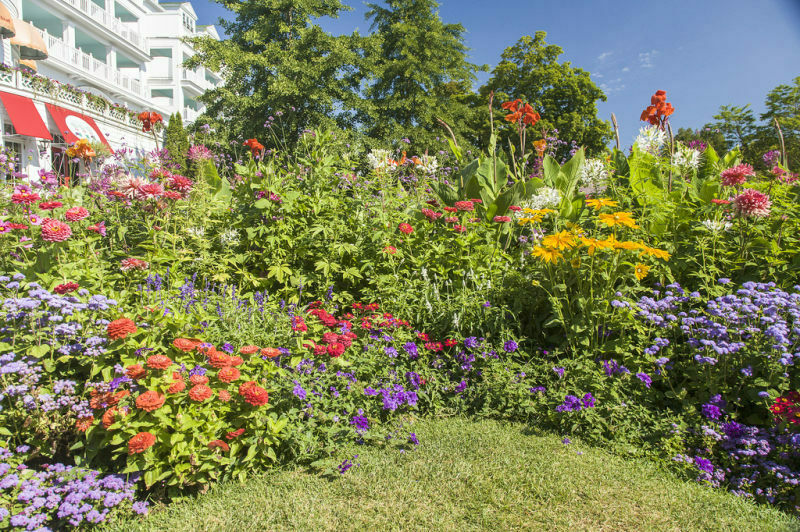 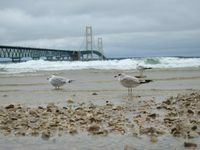 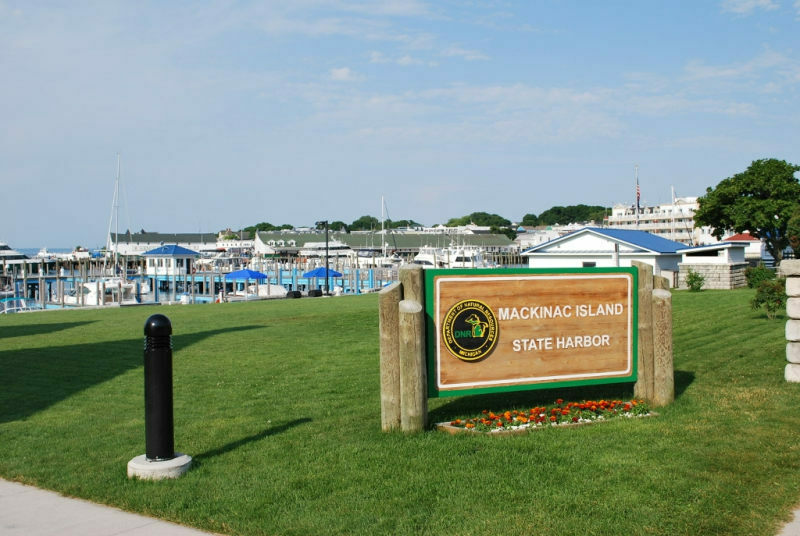 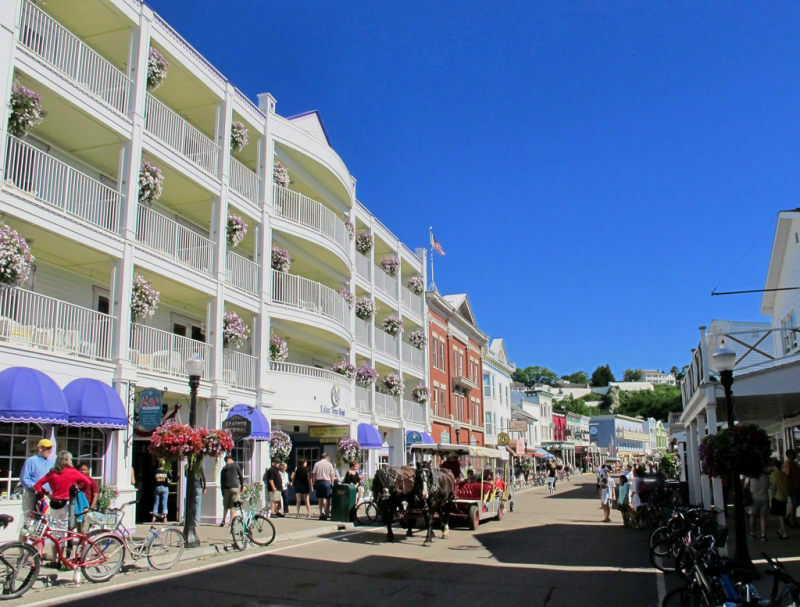 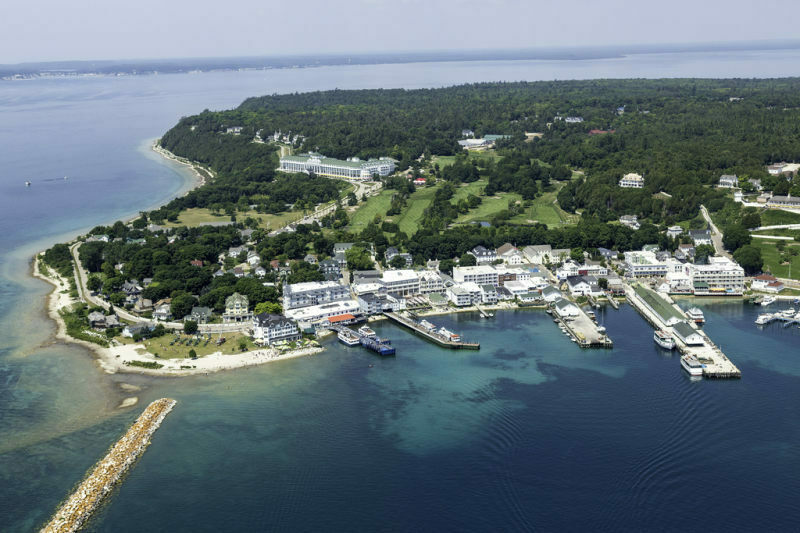 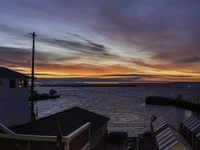 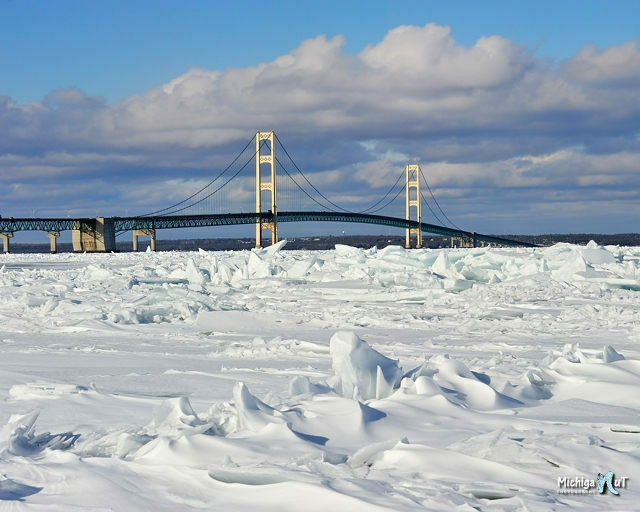 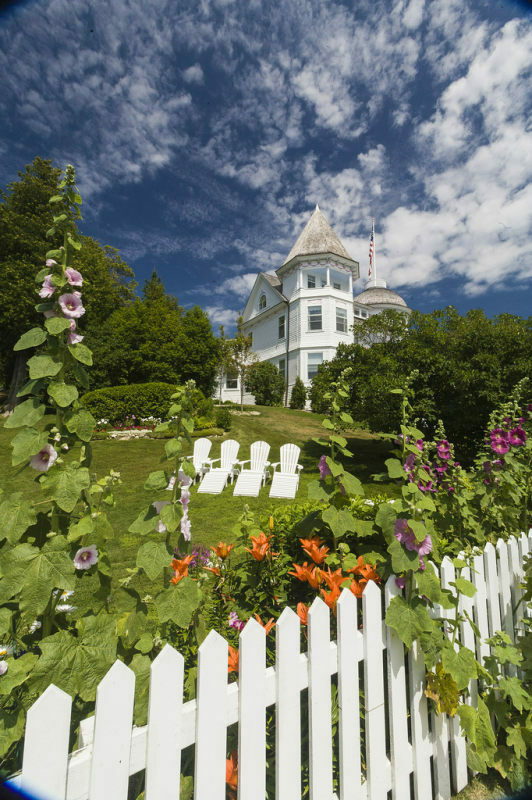 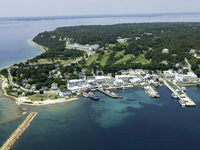 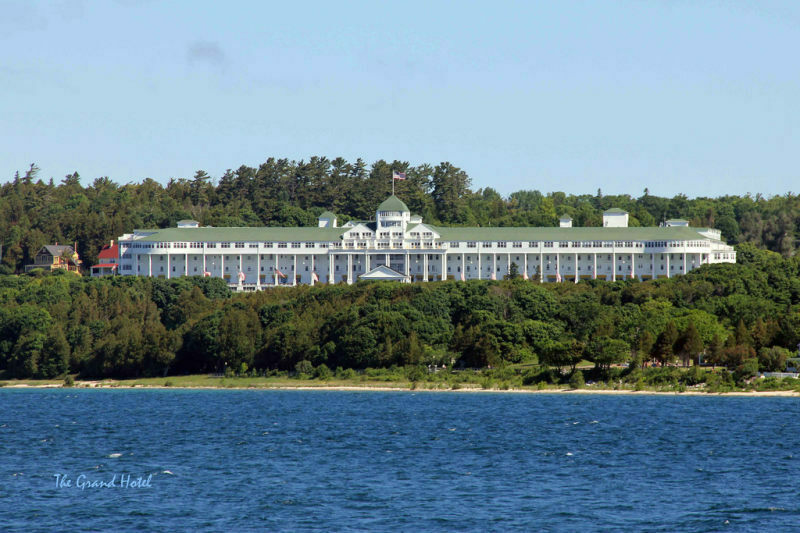 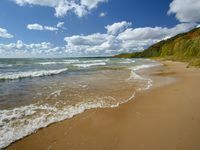 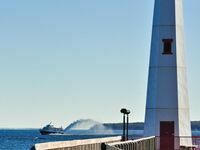 You can take one of three ferry lines from St. Ignace, east across Lake Huron’s waters to one of Michigan’s favorite destinations, Mackinac Island. 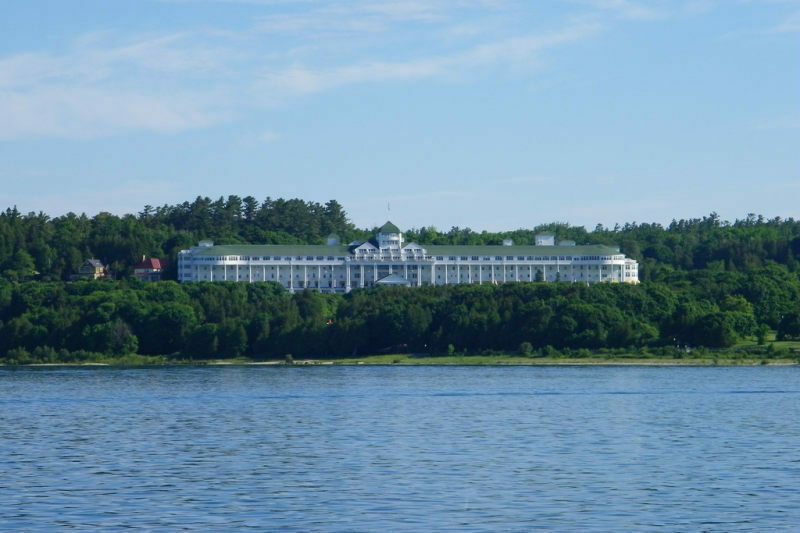 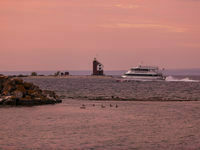 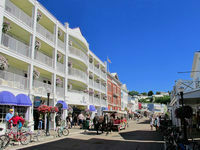 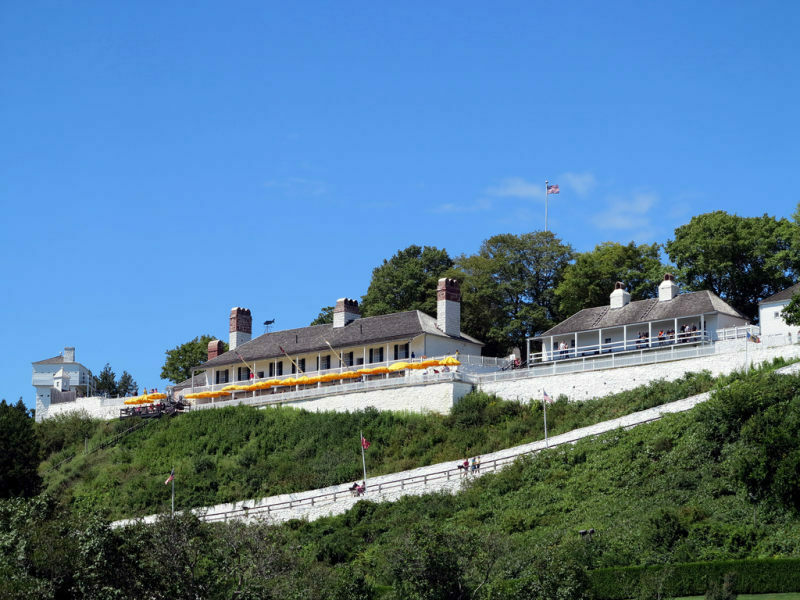 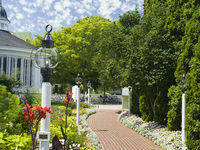 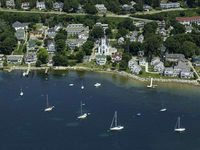 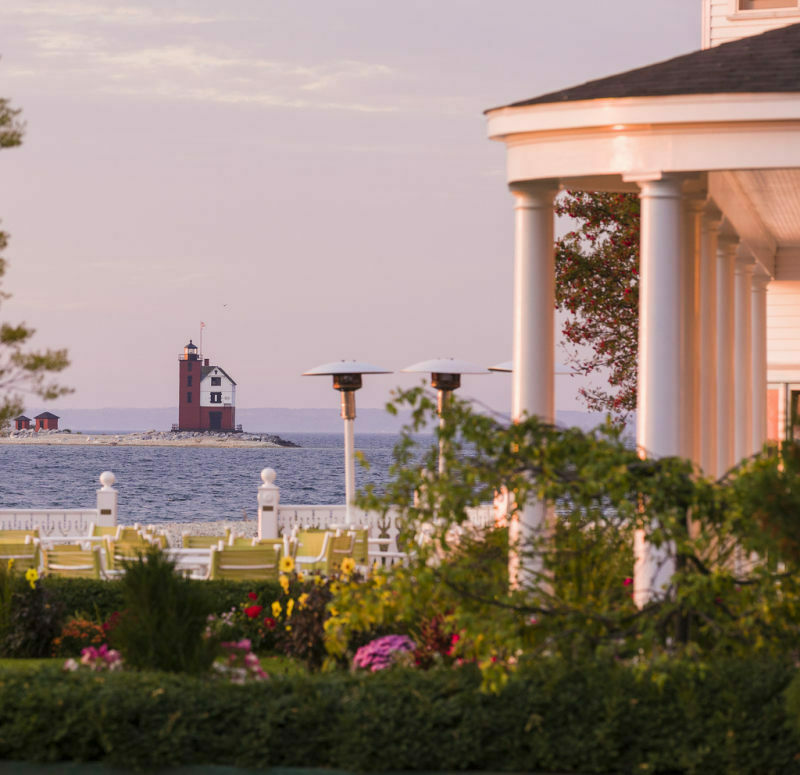 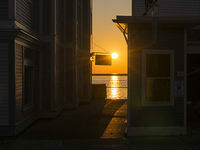 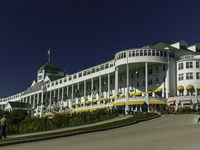 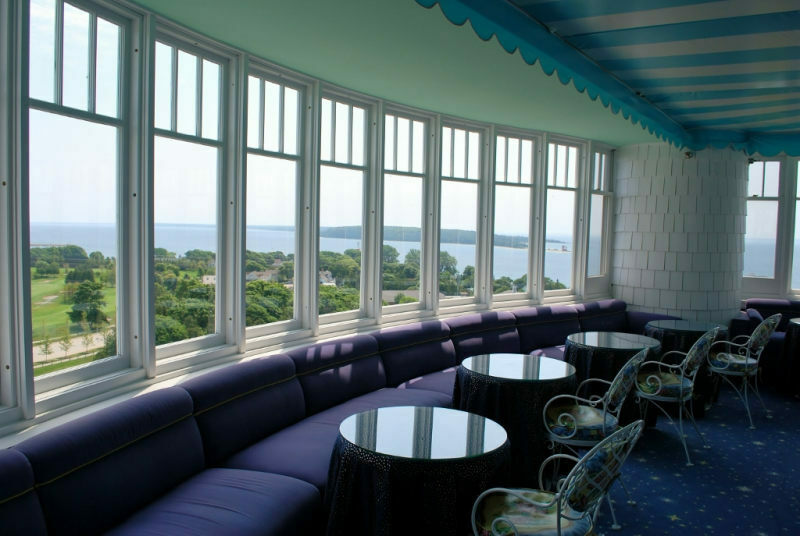 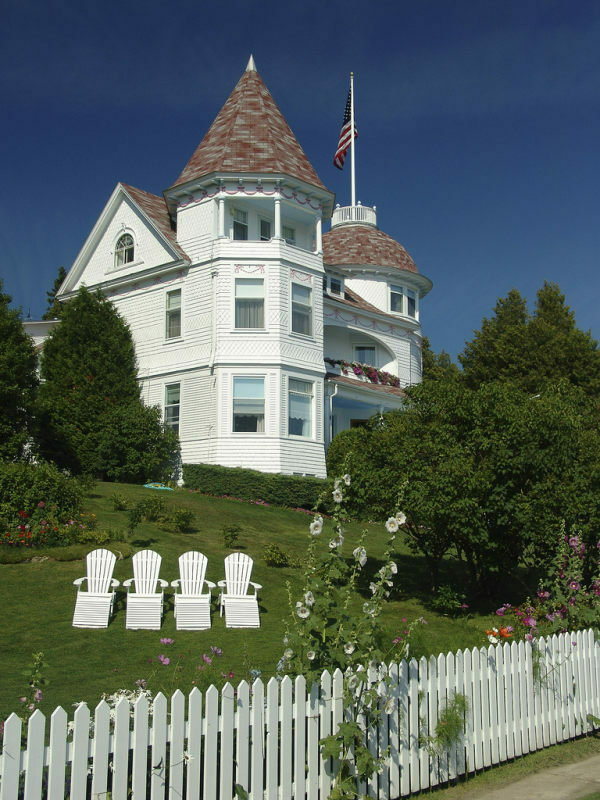 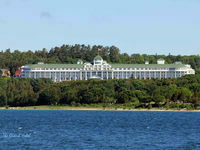 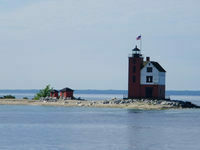 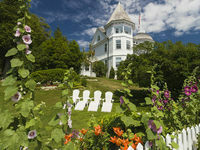 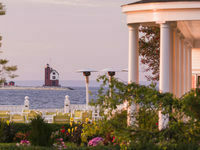 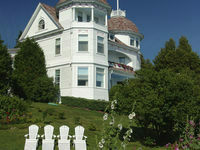 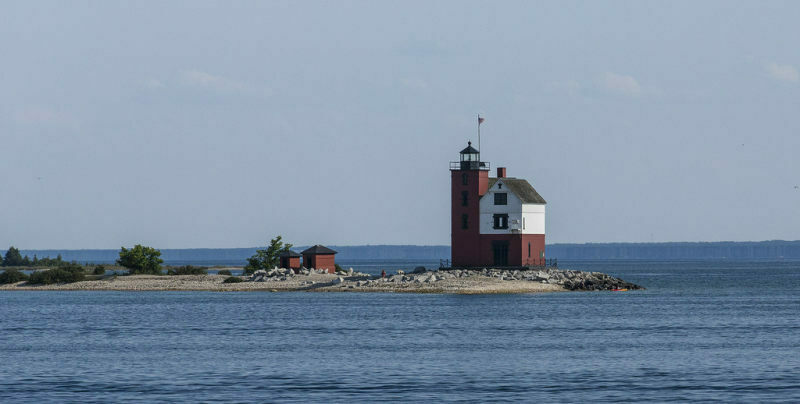 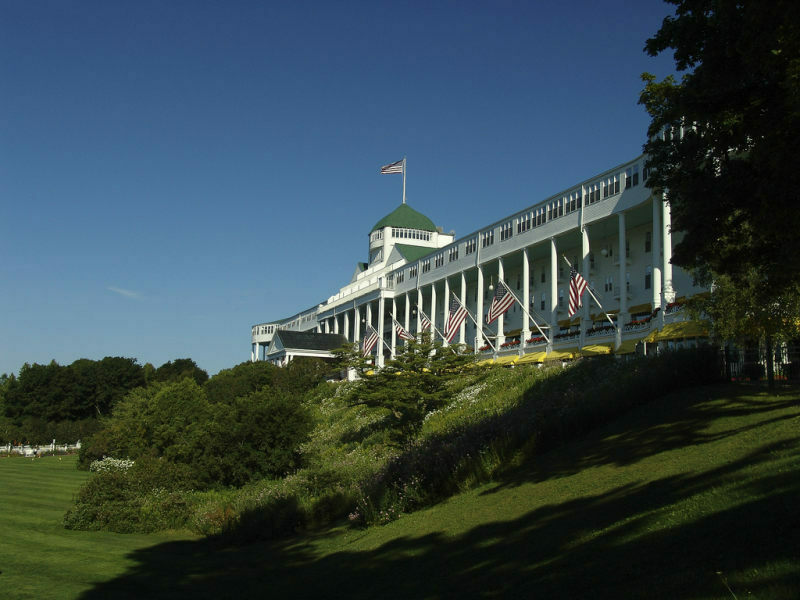 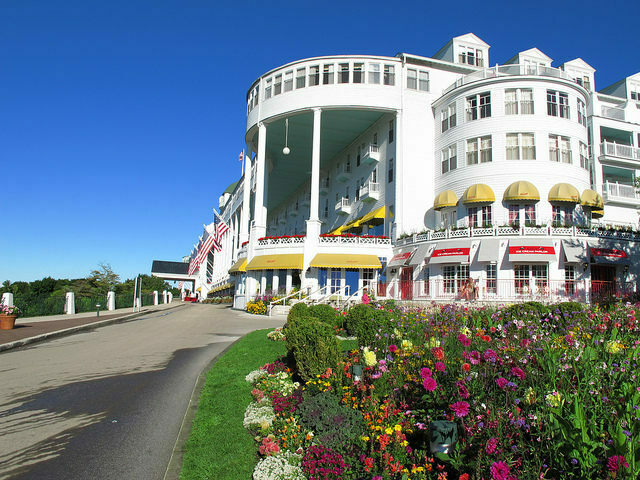 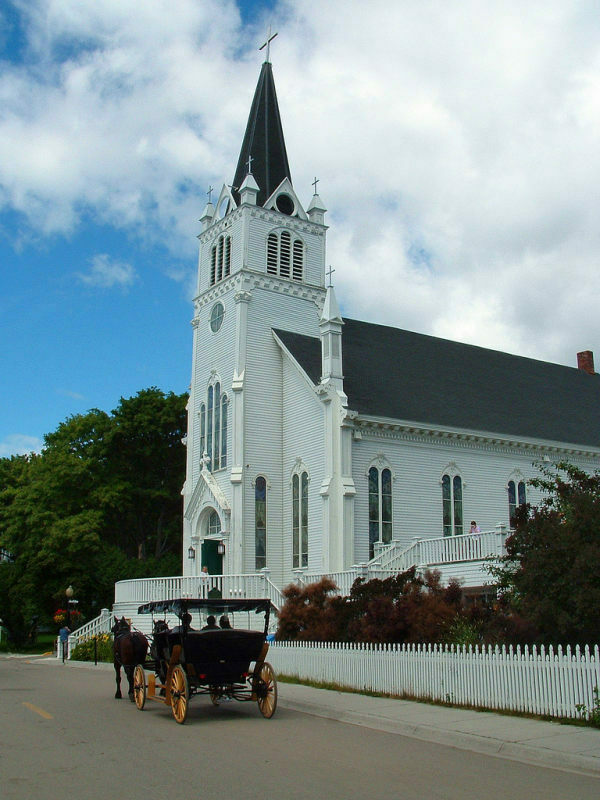 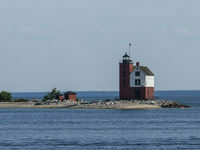 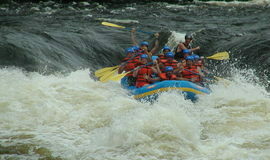 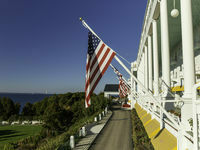 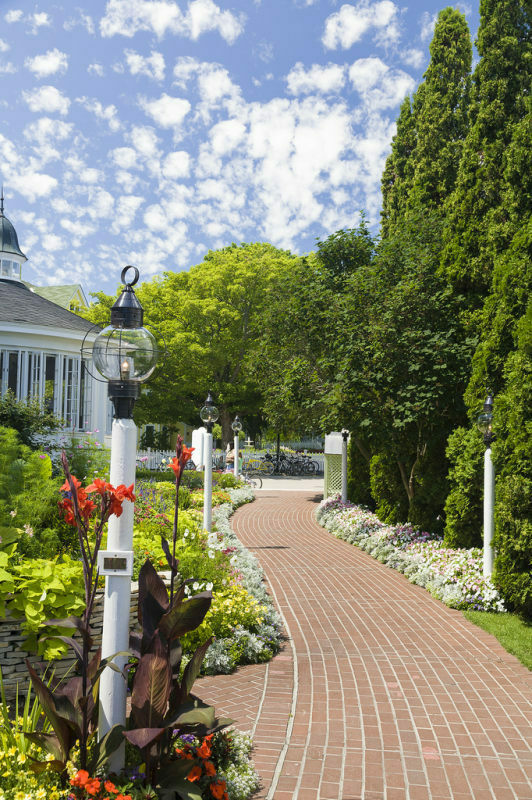 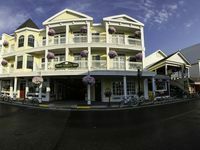 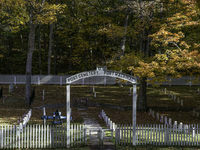 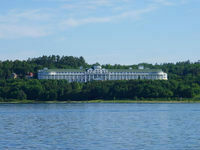 Open year-round, this resort island is most popular in summer and fall and offers a car-less venue of pre-Revolutionary War to present-day sites, world-famous hotels and foodie destinations (creamy fudge is a specialty). 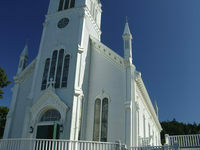 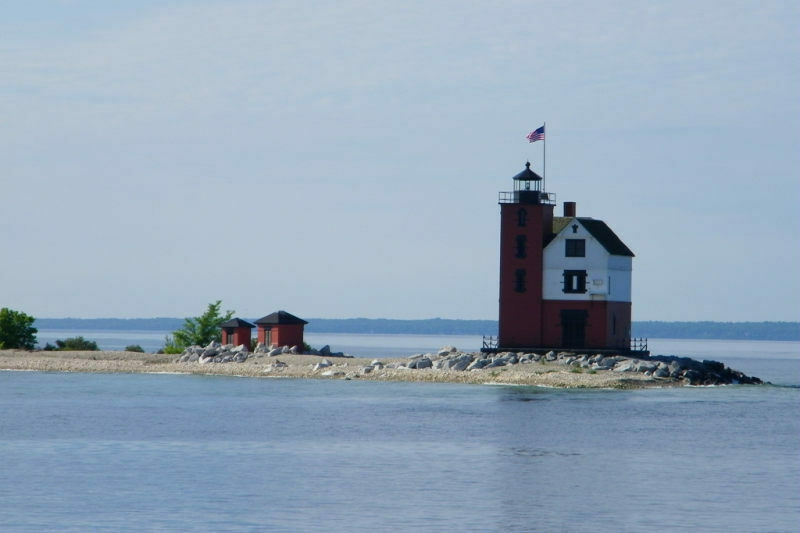 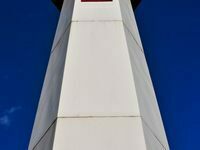 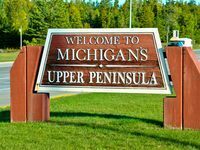 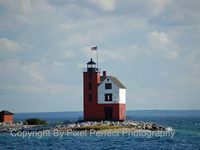 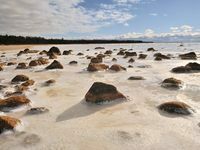 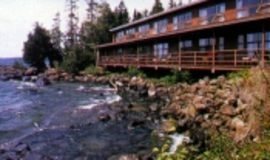 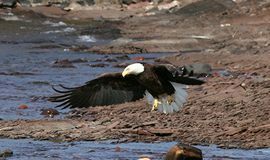 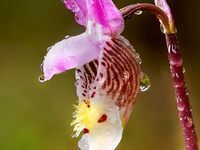 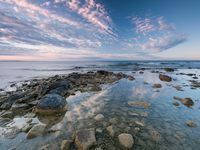 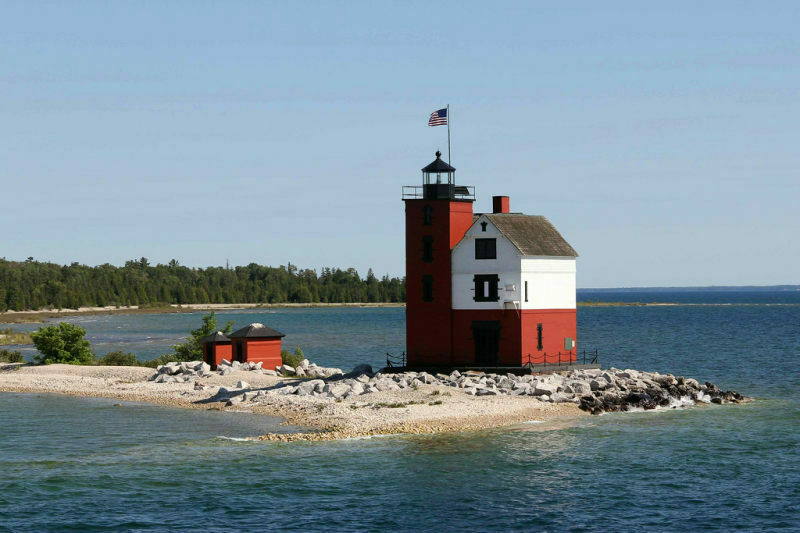 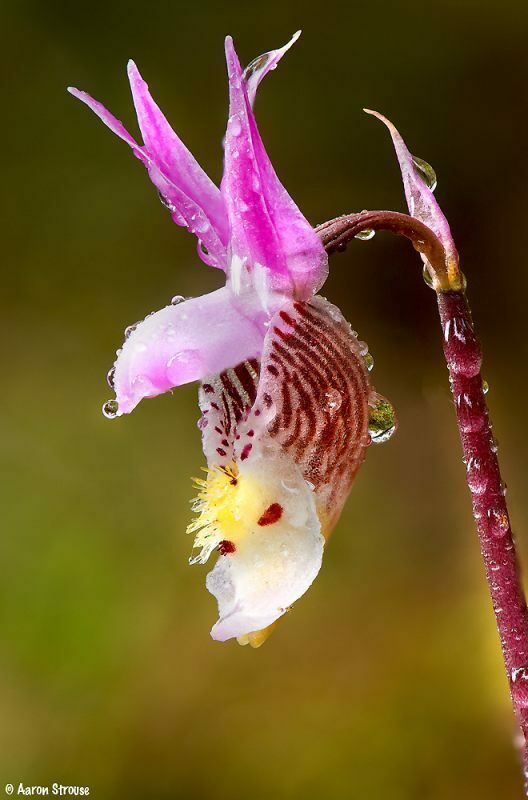 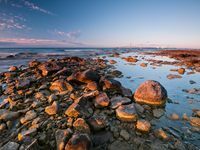 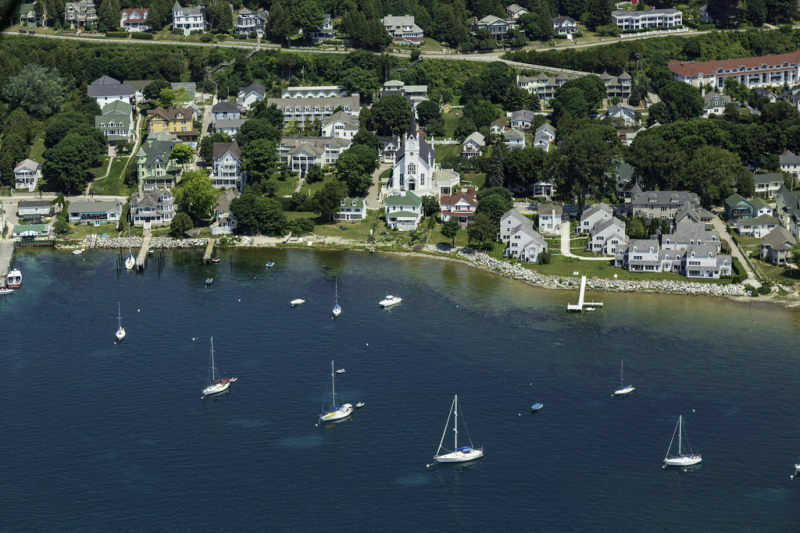 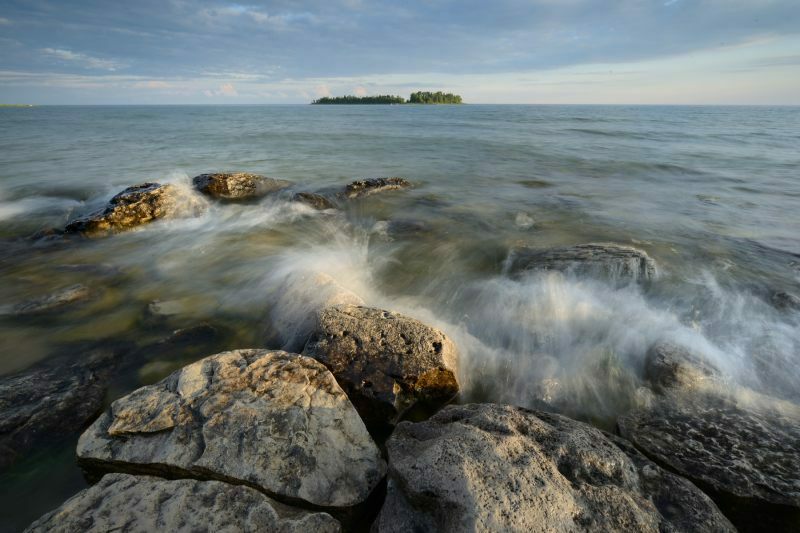 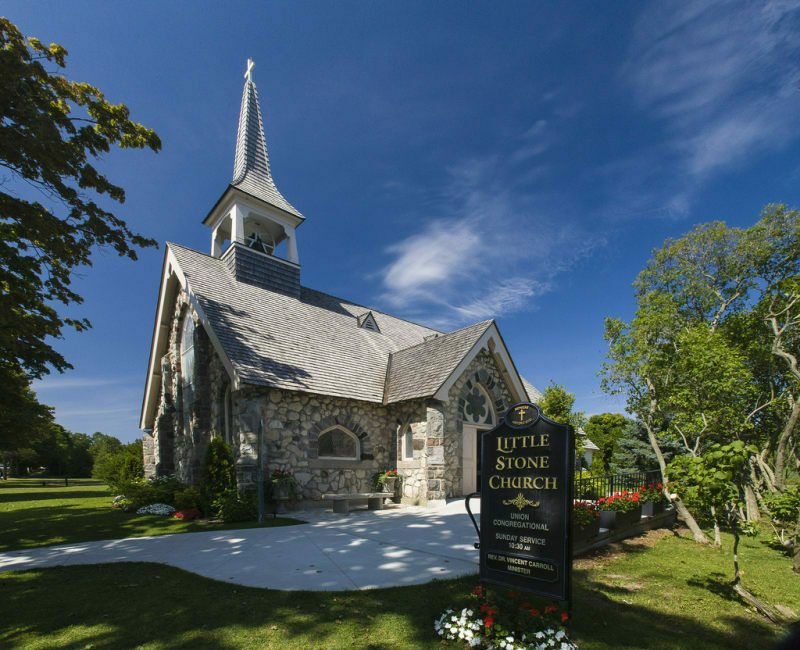 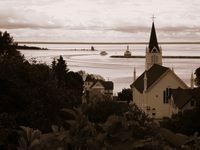 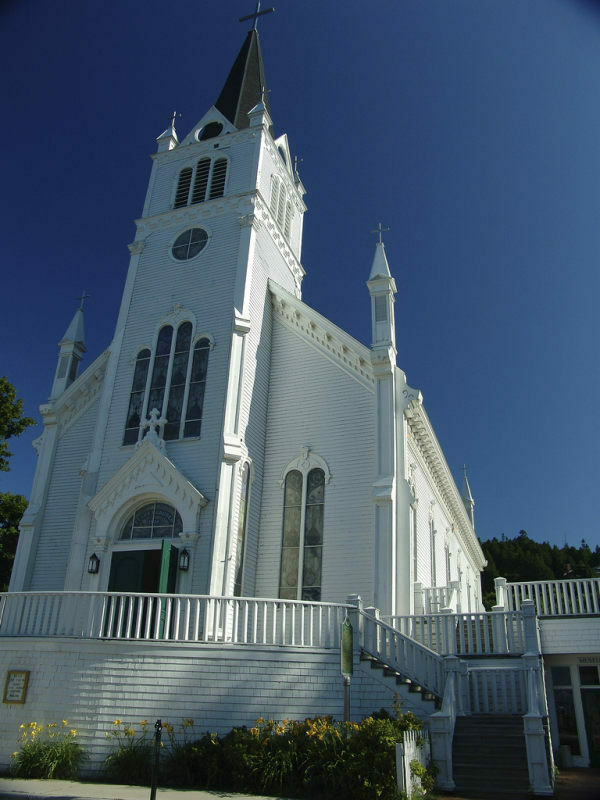 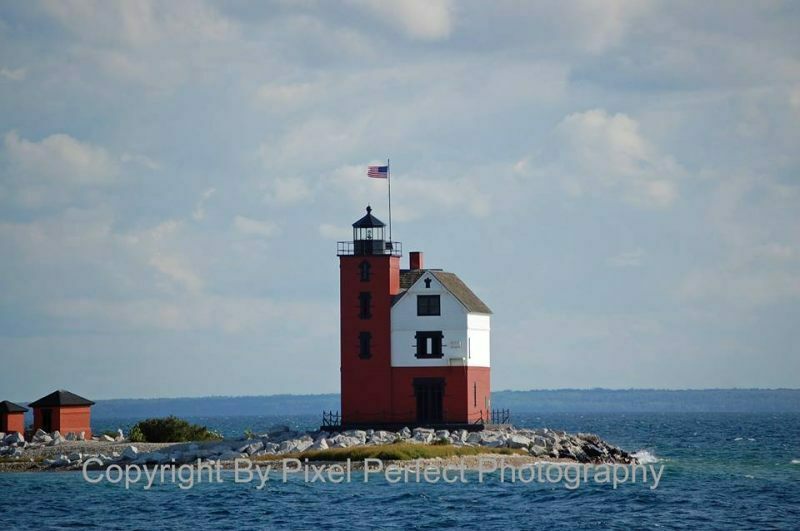 Thirty miles northeast of St. Ignace are the charming fishing towns of Hessel and Cedarville and a series of 36 charming islands, the Les Cheneaux. 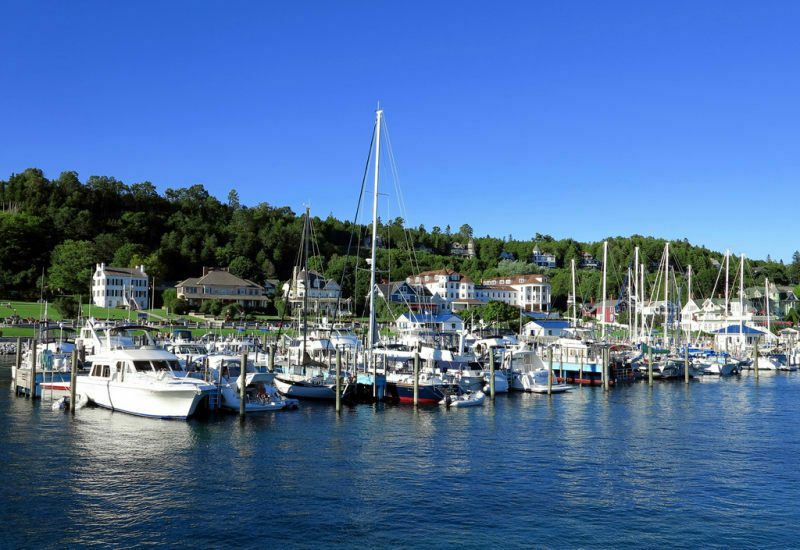 The islands boast the most wooden boats in the U.S. and some of the best regional art shows. 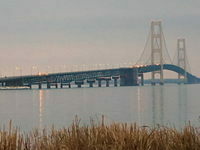 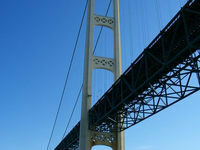 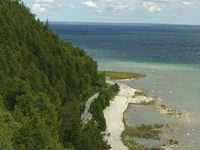 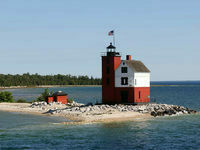 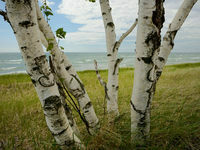 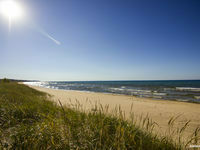 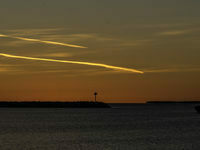 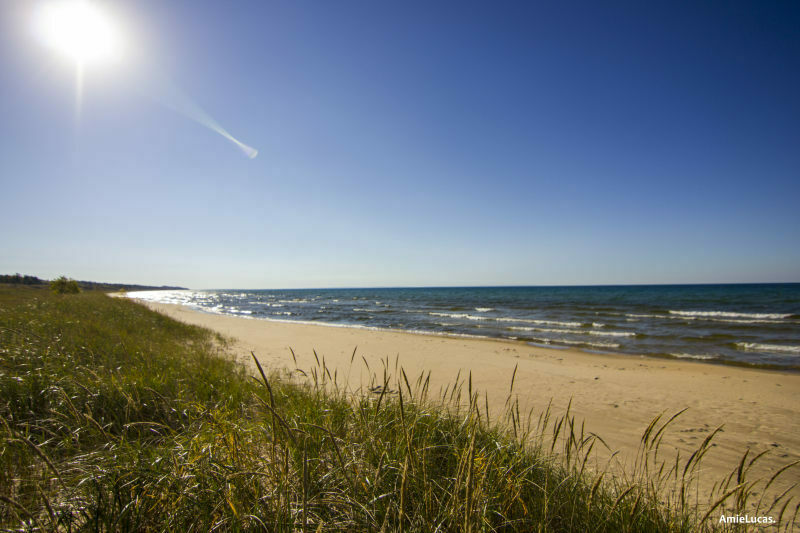 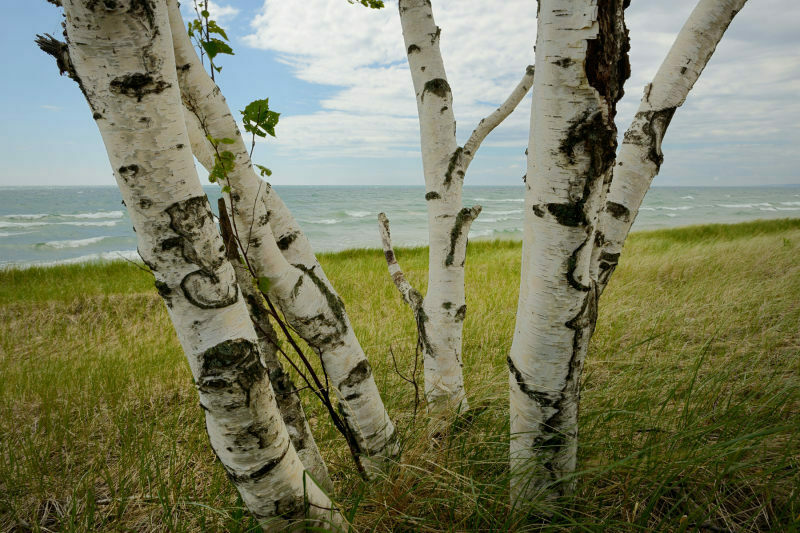 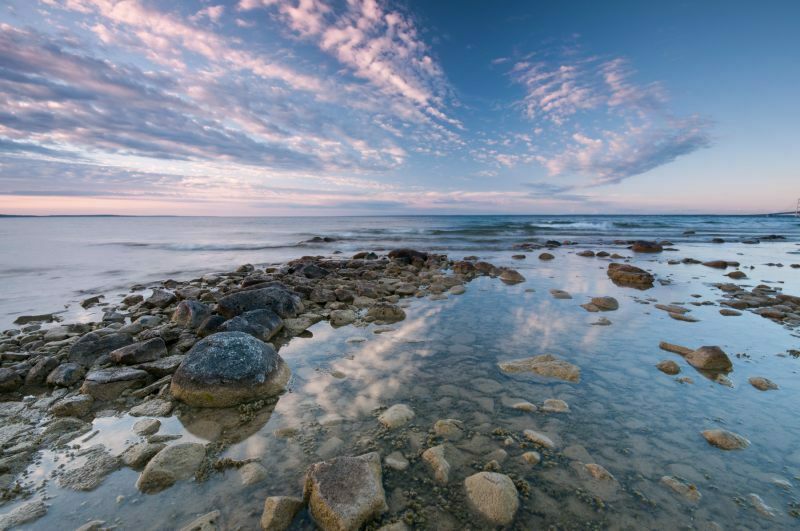 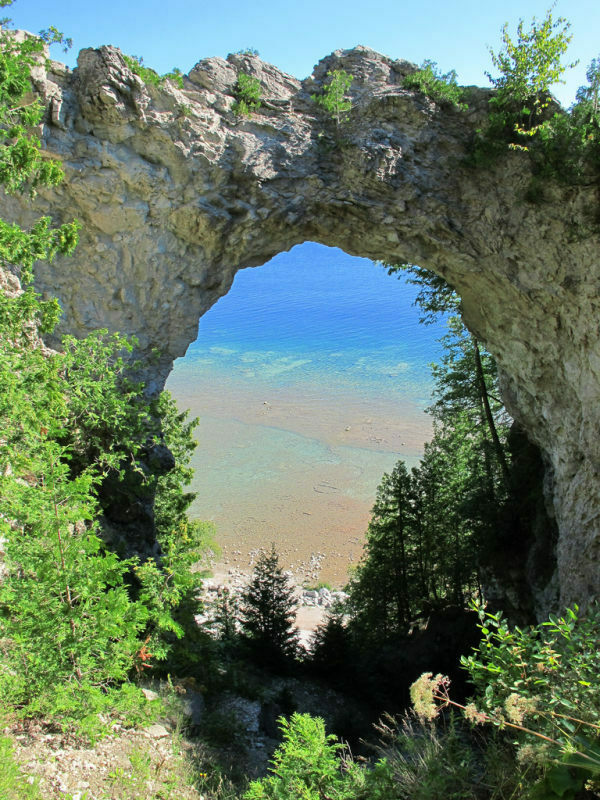 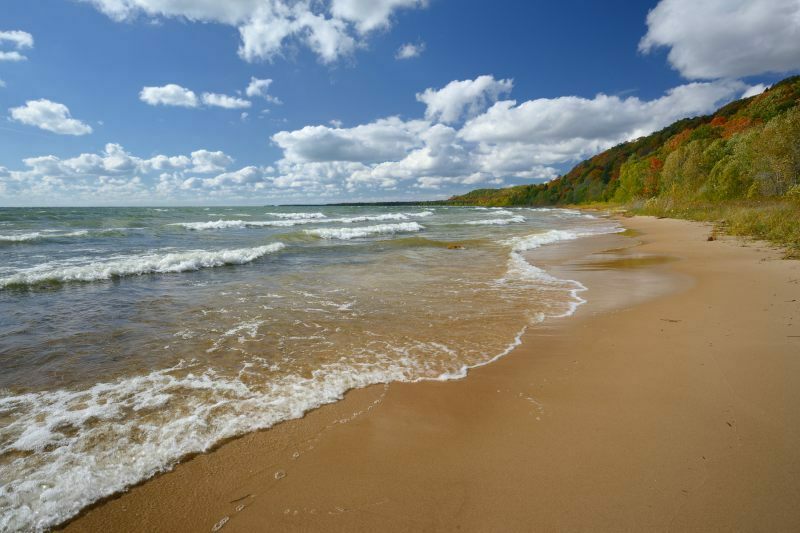 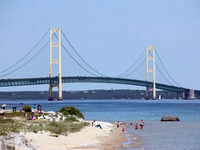 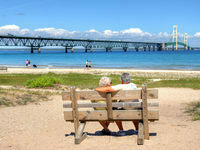 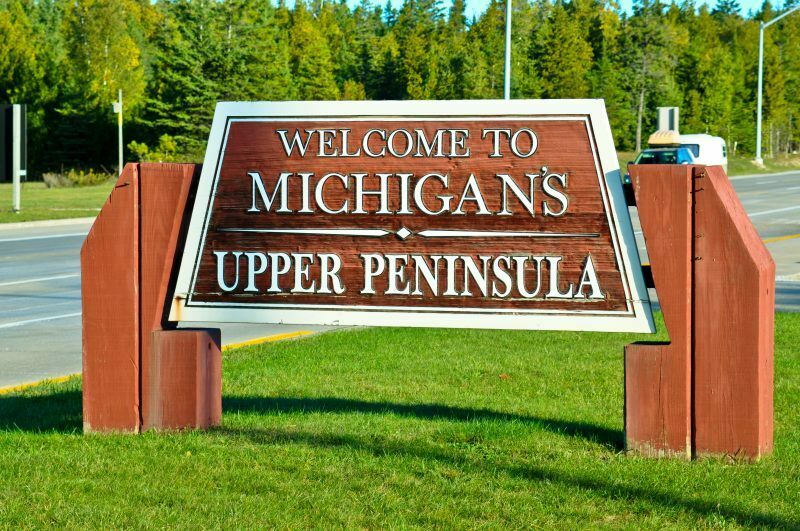 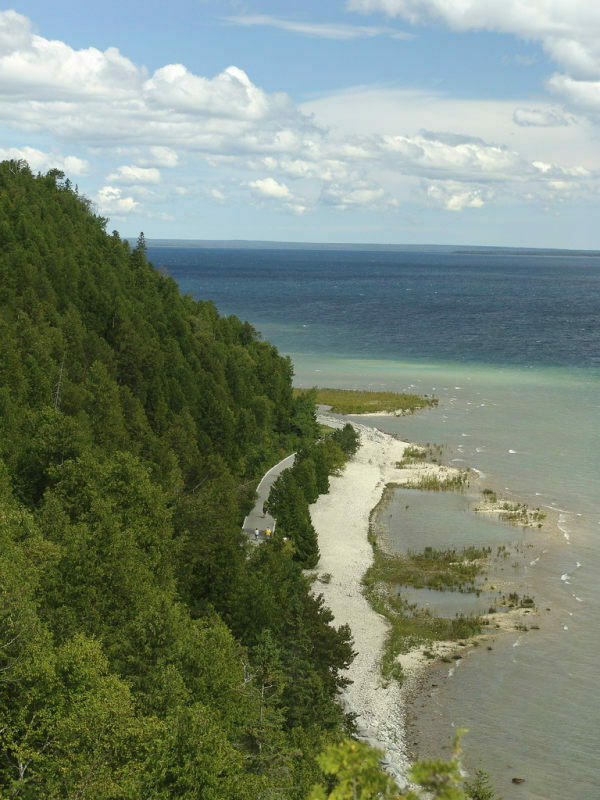 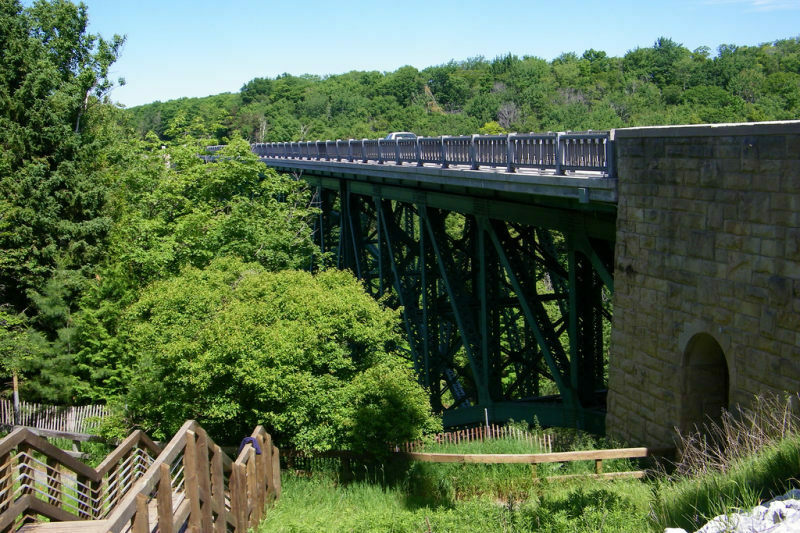 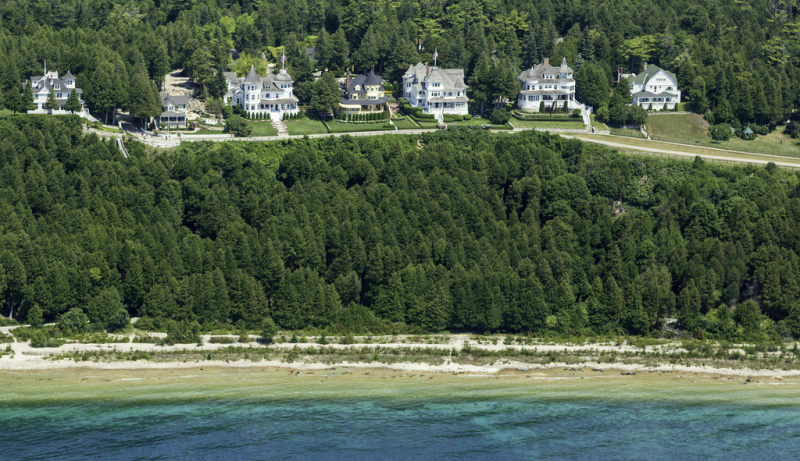 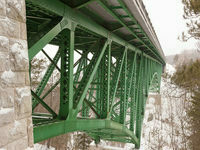 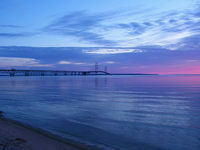 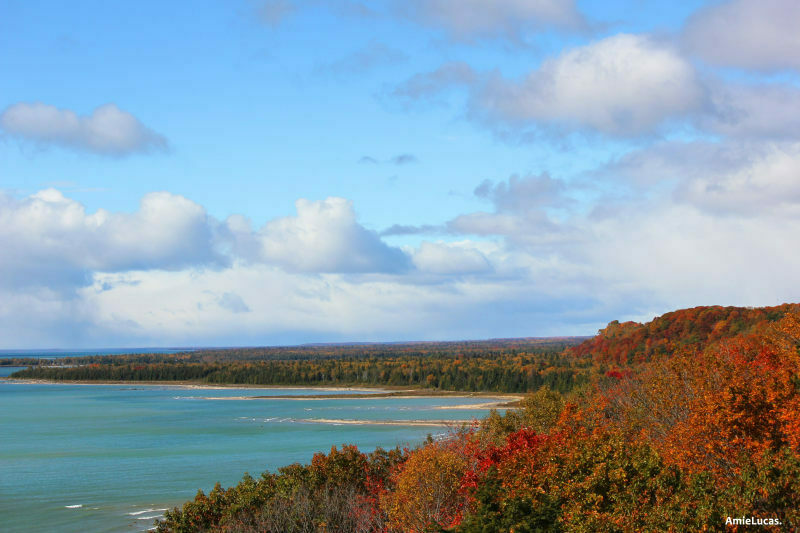 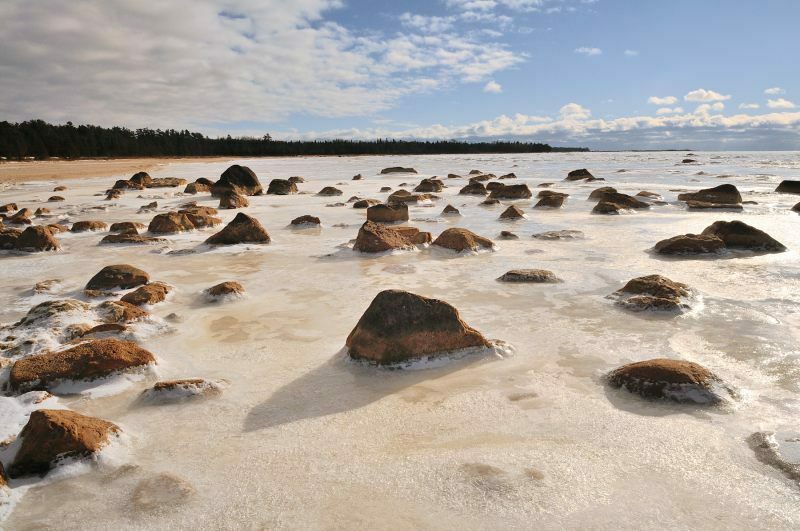 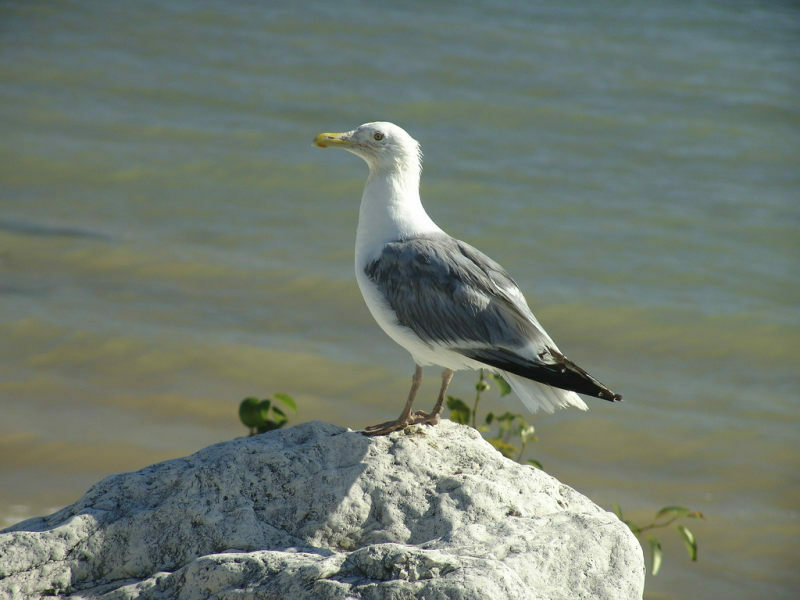 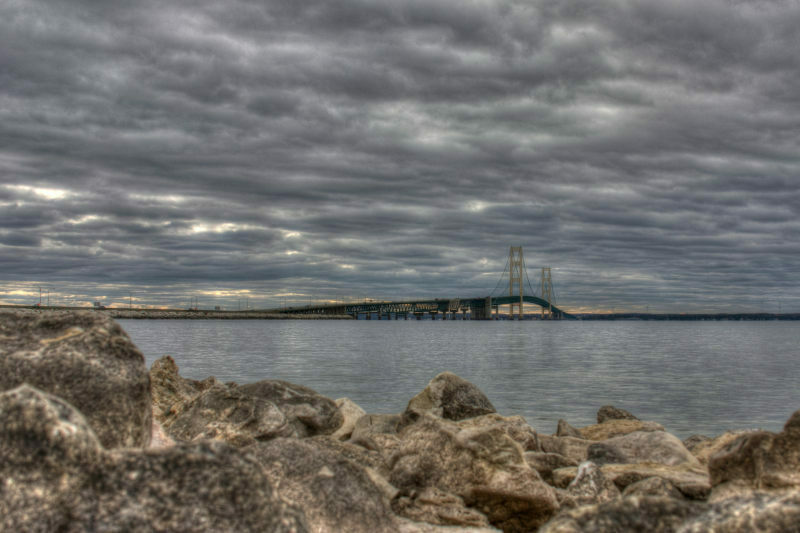 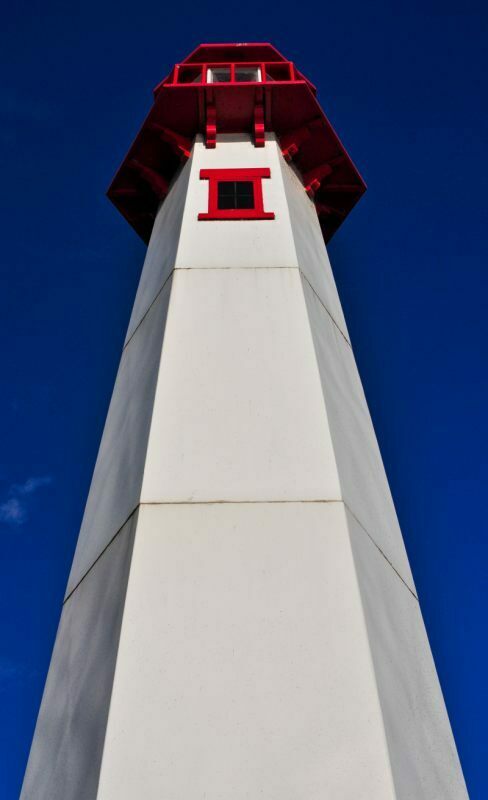 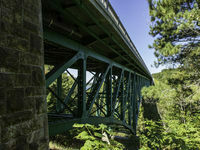 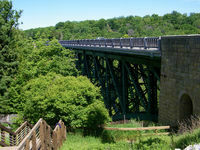 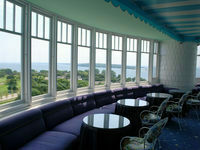 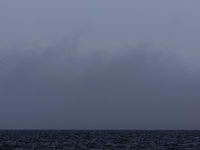 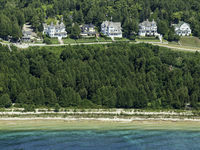 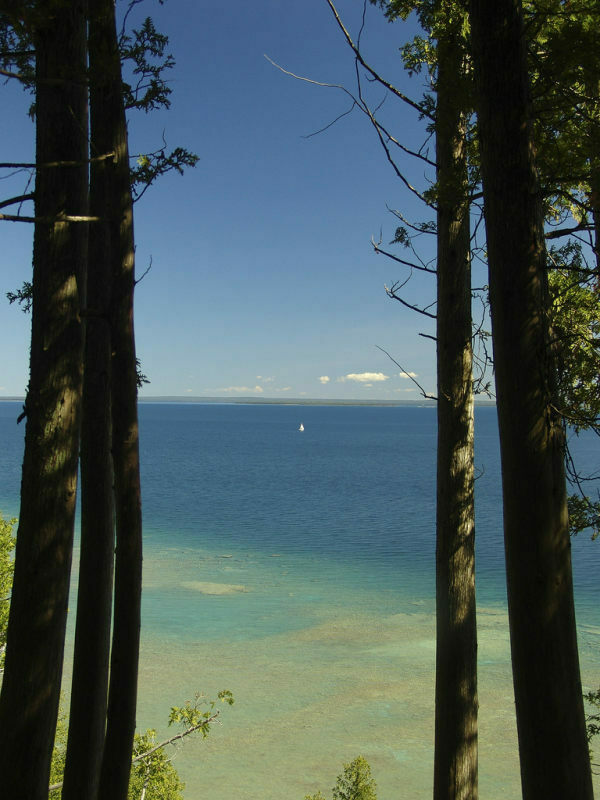 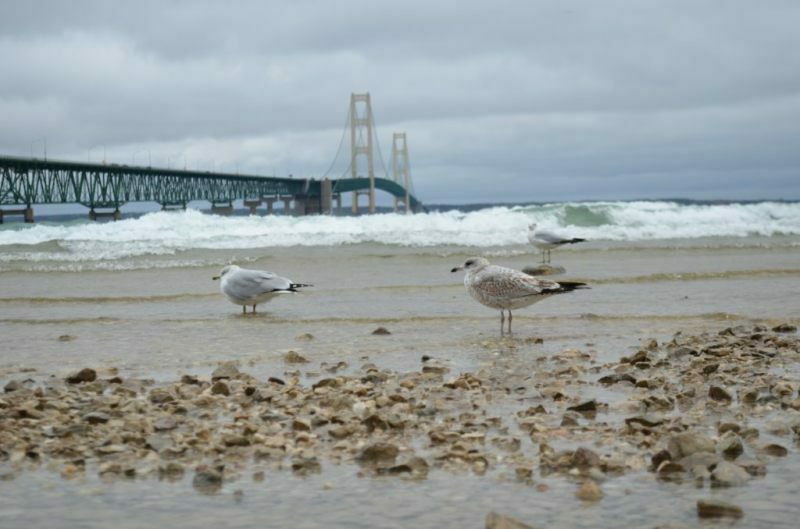 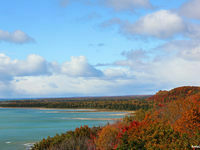 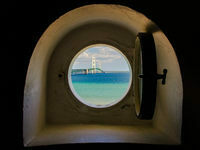 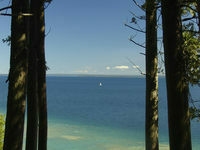 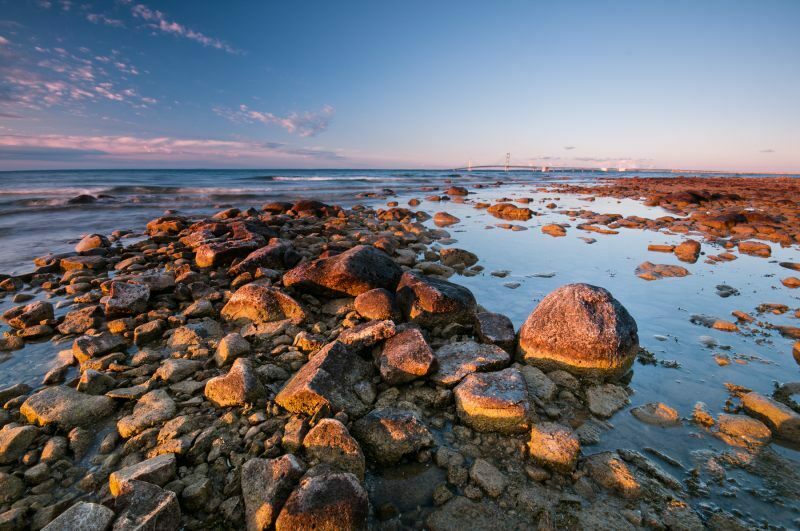 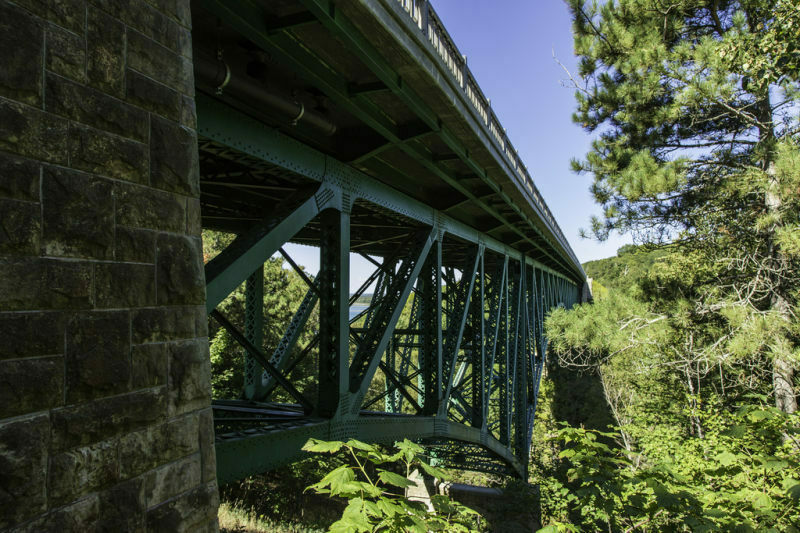 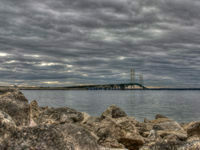 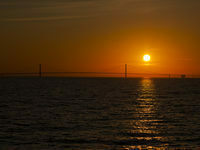 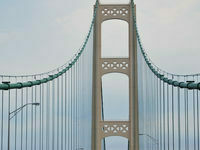 For a breathtaking view of Lake Michigan’s dune-lined shore, drive US-2 west from St. Ignace. 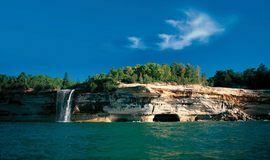 Cut north to Curtis and Manistique Lakes for inland water fun and in the fall, some of the best tree shows around. 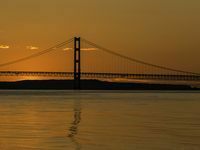 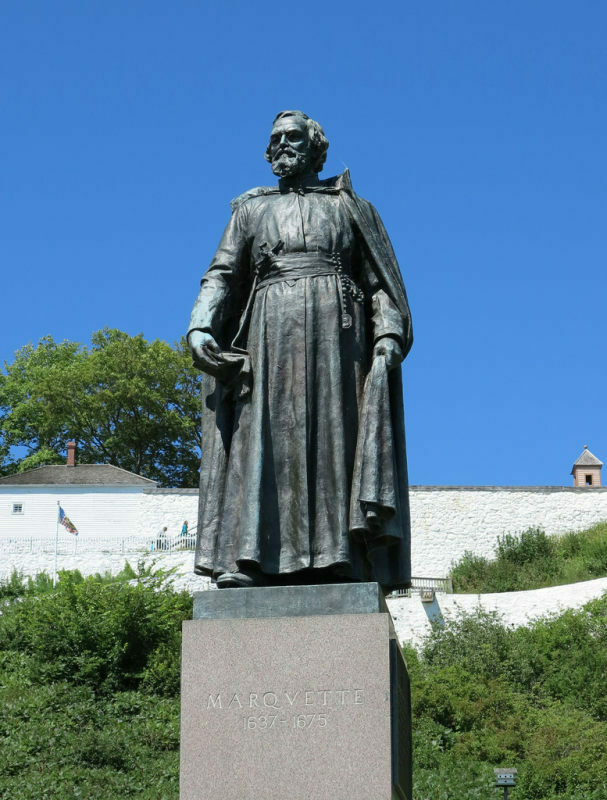 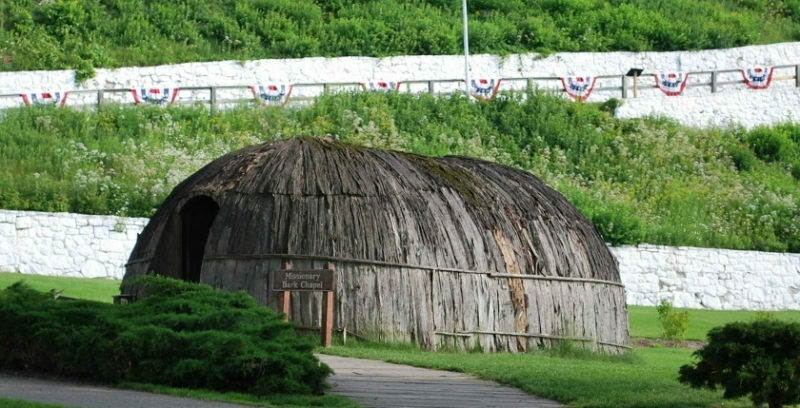 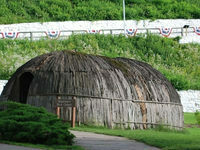 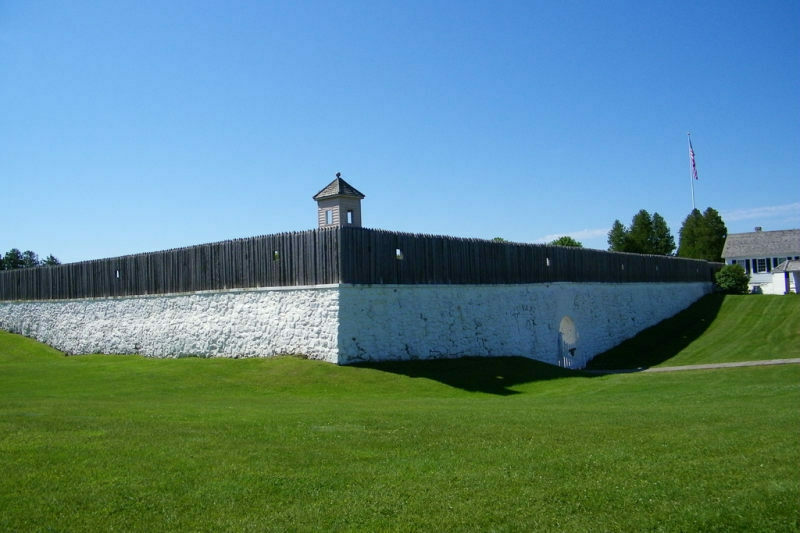 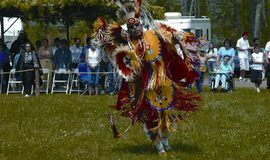 Mackinac County does a fabulous job preserving its Native American and 300+ years of European and American settler history. 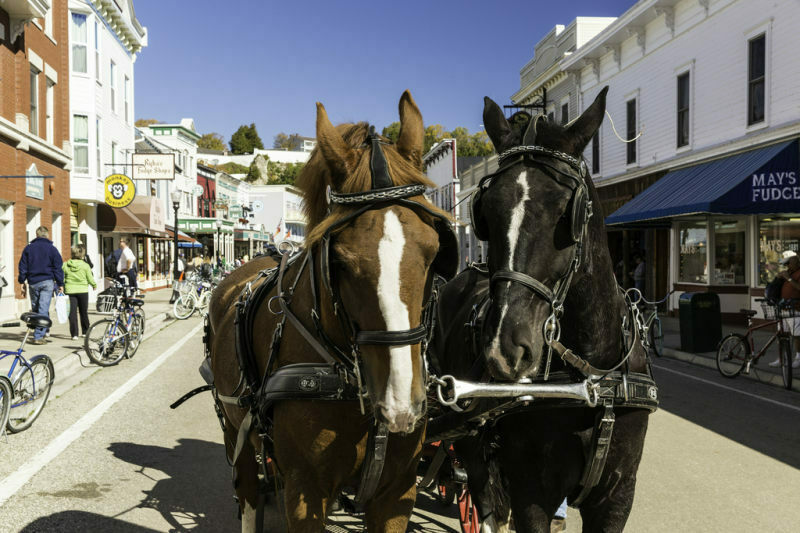 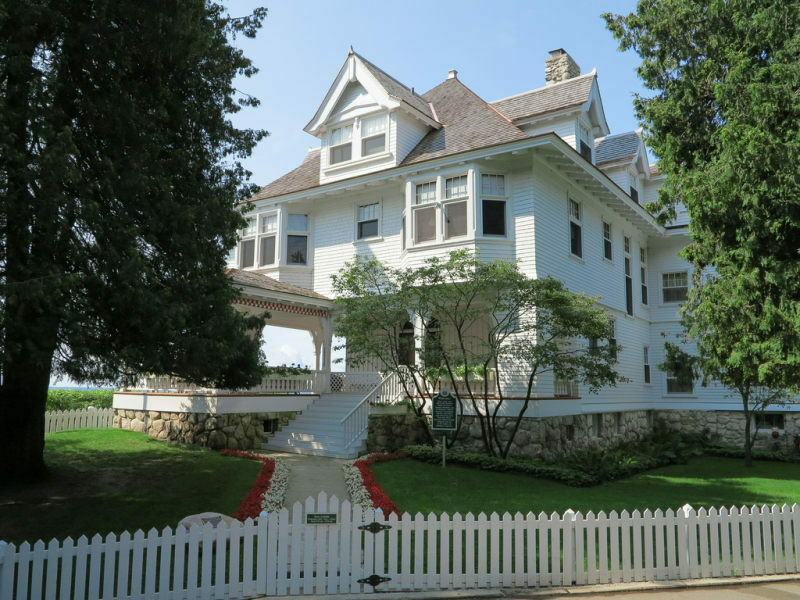 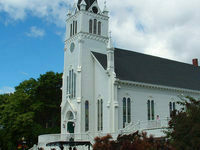 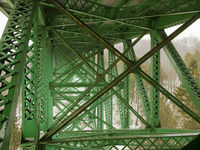 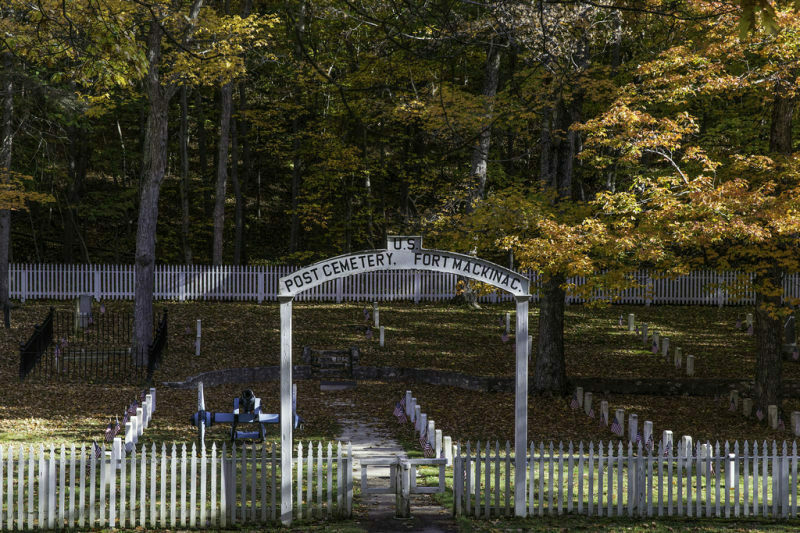 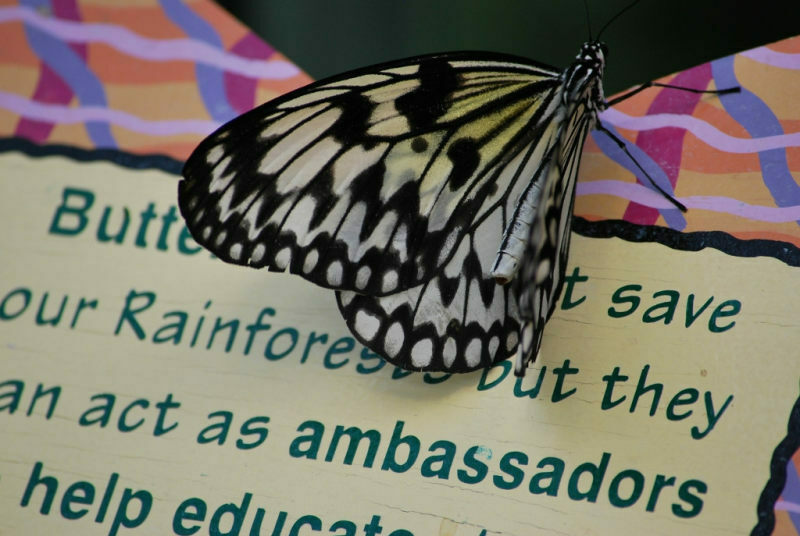 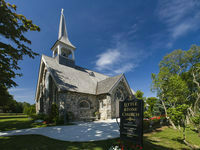 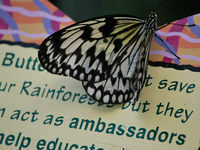 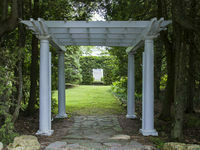 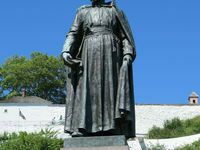 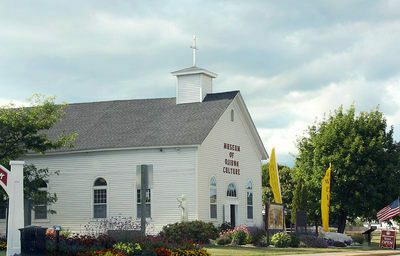 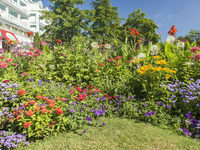 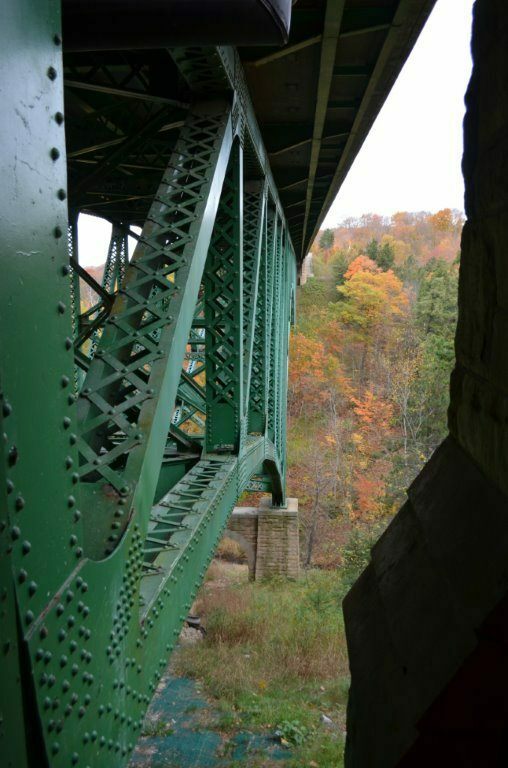 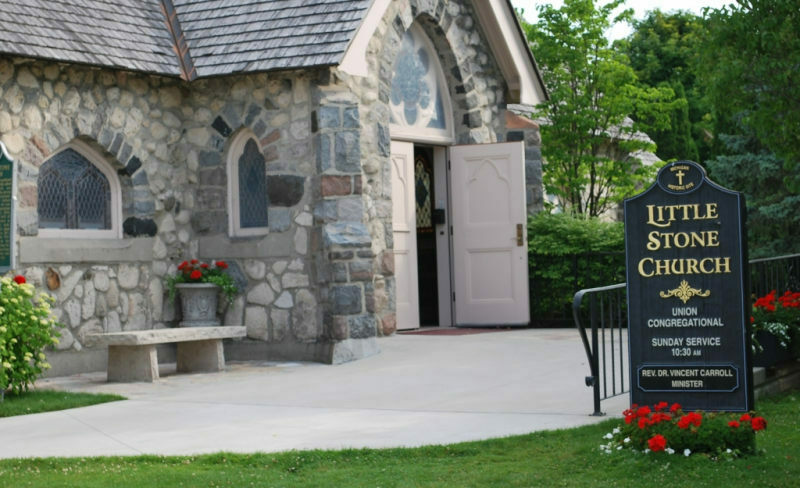 Museums, historic markers, parks and Victorian-era buildings help you relive the stories. 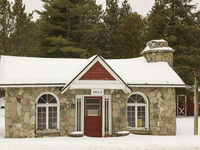 The county’s vintage snowmobile museum, classic car and antique wooden boat shows tell more recent history. 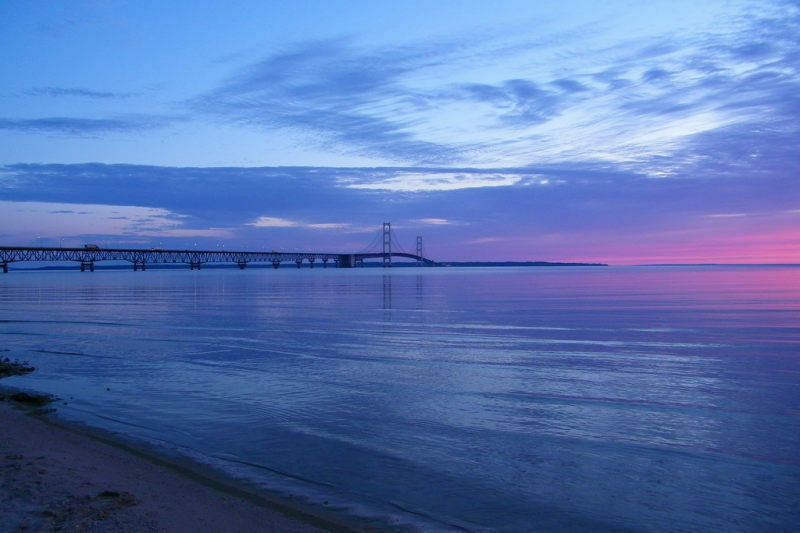 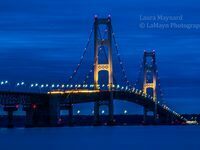 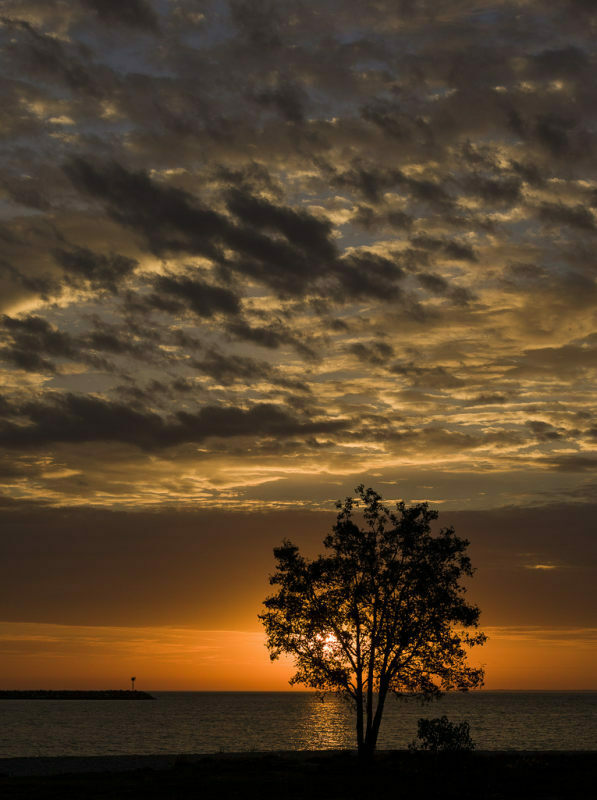 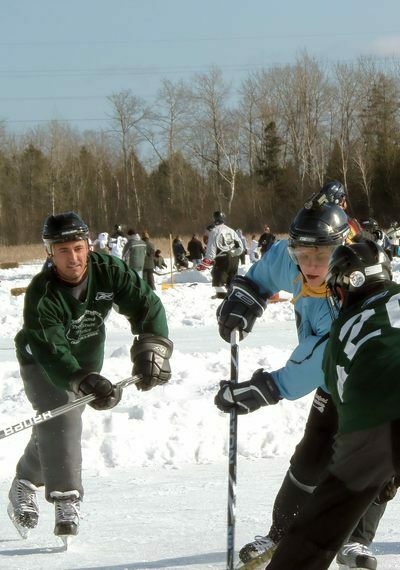 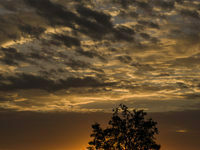 All year the area hosts boredom-busting festivals for all ages — from St. Ignace’s fireworks over the bay every Saturday night (early July to Labor Day) to tractor pulls to ice sailing and pond hockey championships. 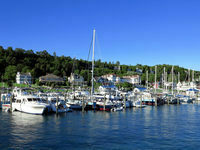 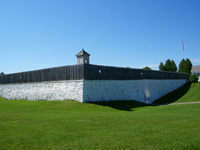 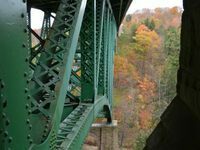 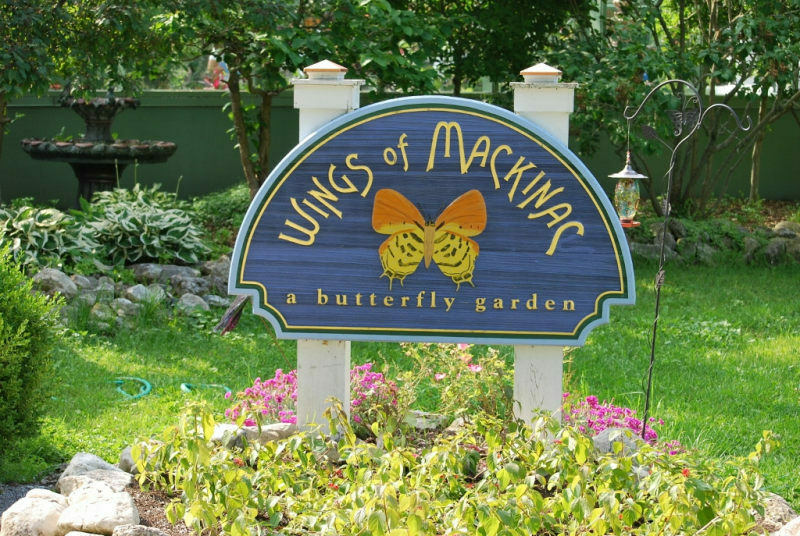 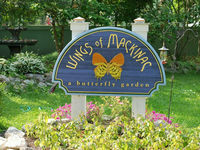 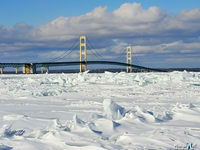 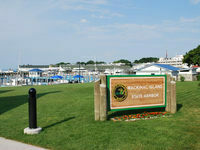 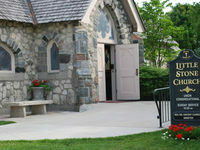 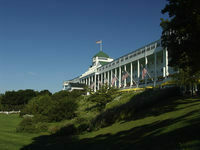 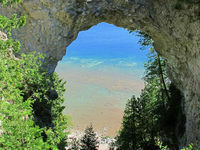 Plus, when you’re in Mackinac County, you are just a day trip away from many other favorite U.P. 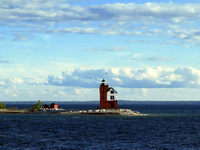 destinations.